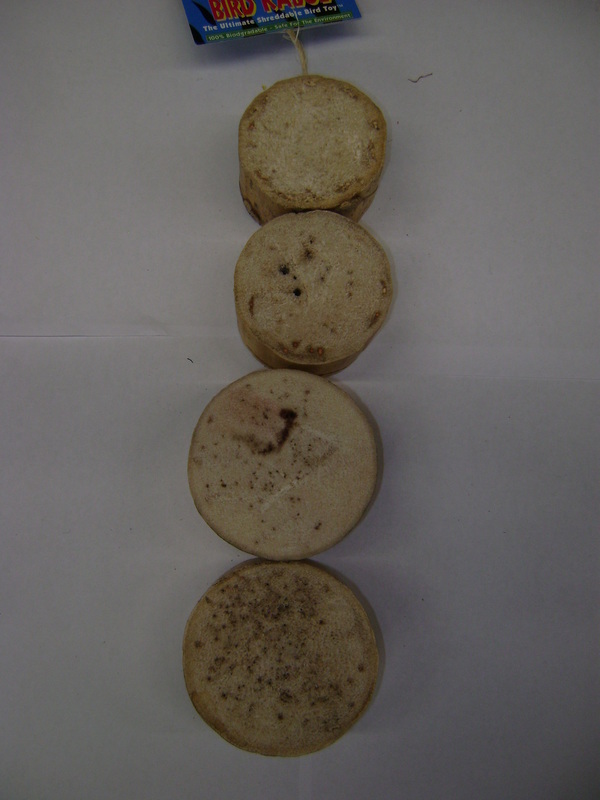 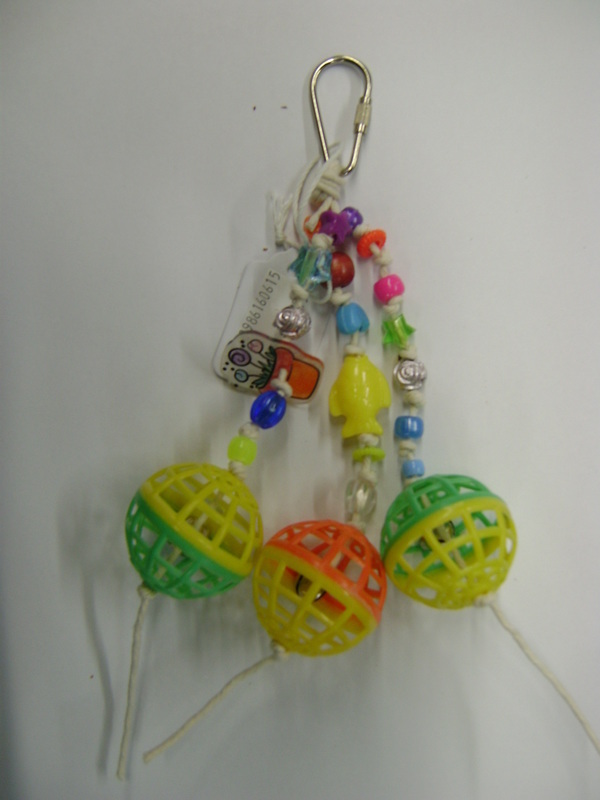 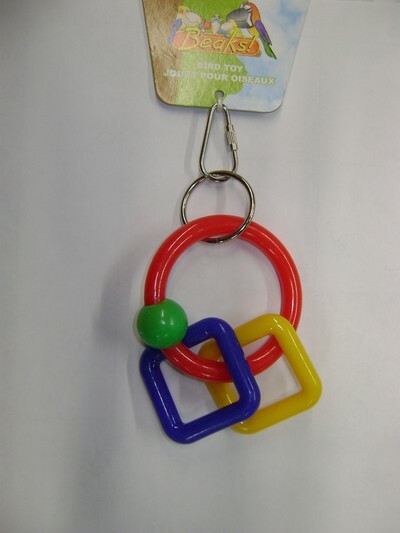 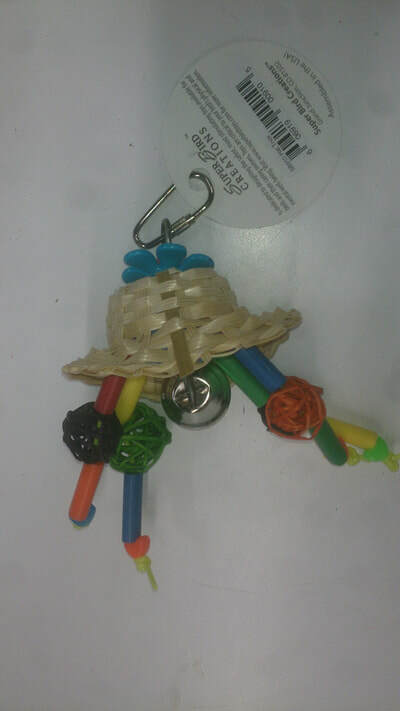 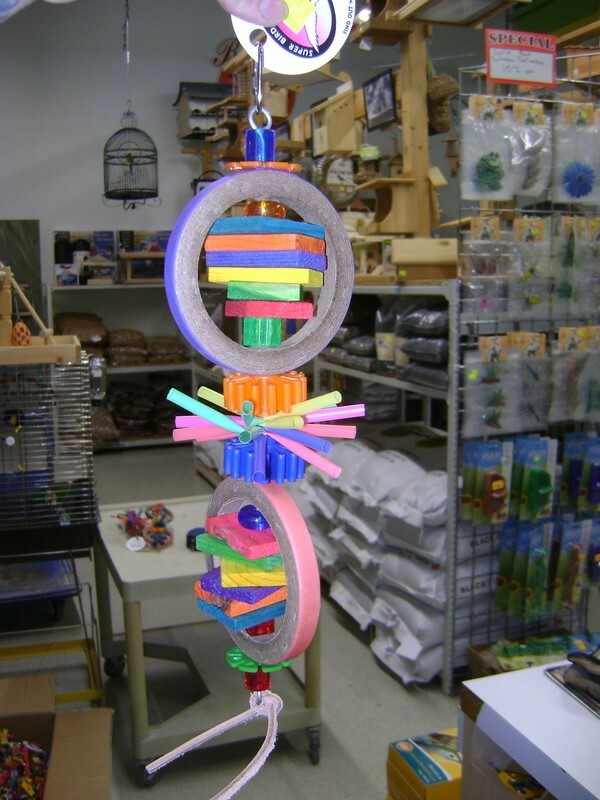 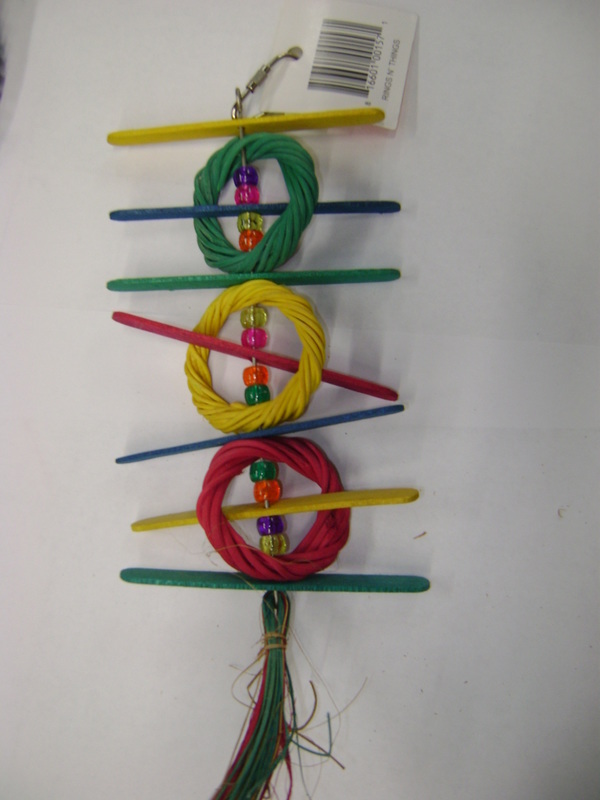 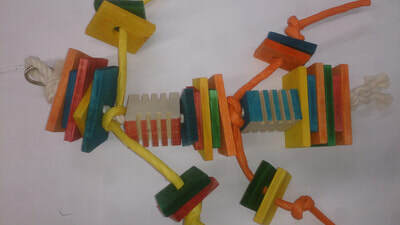 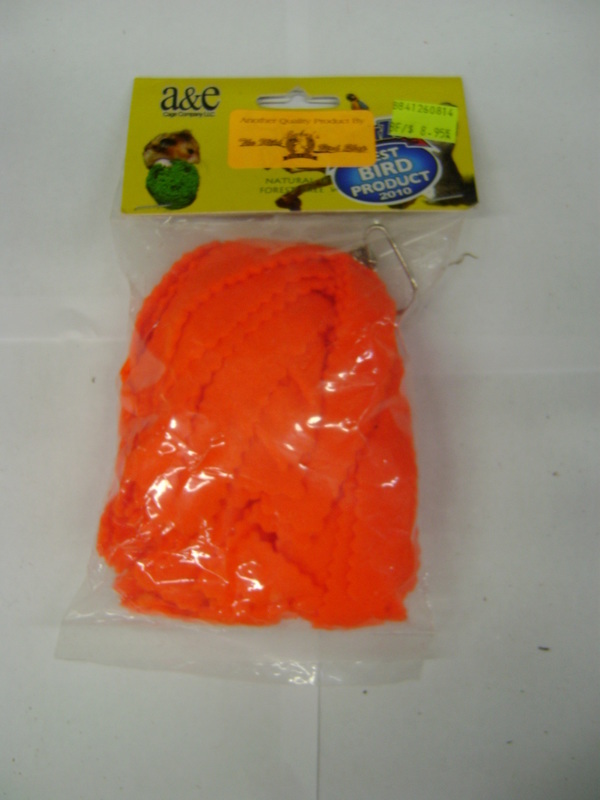 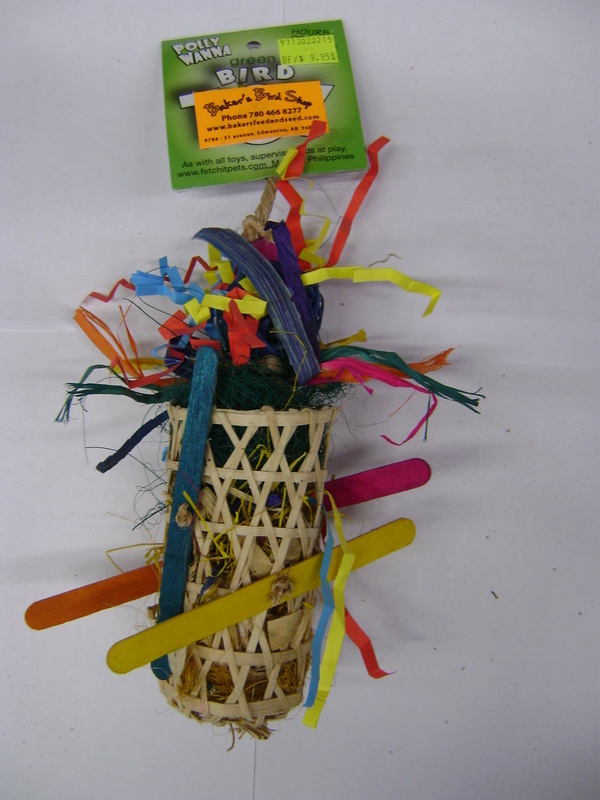 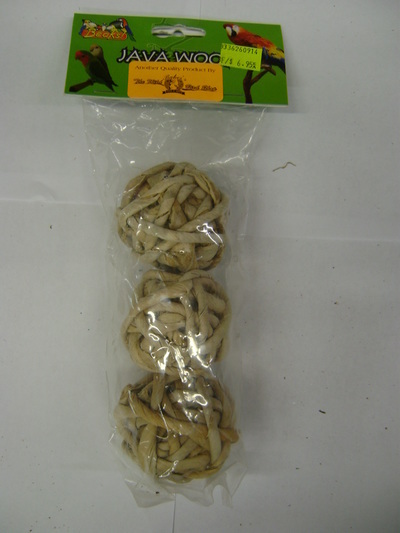 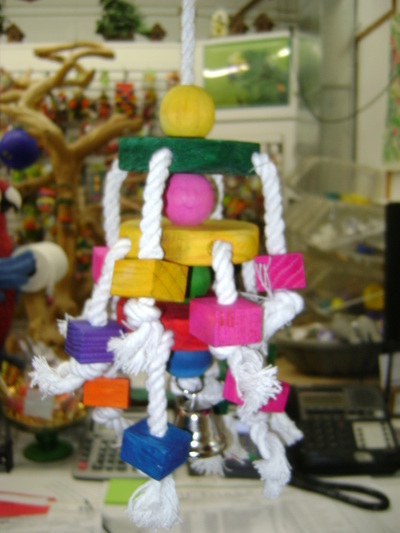 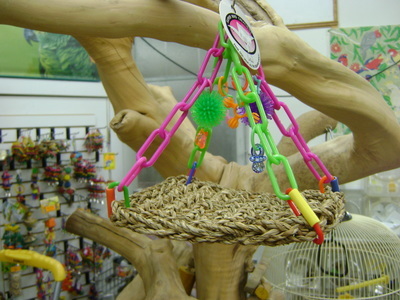 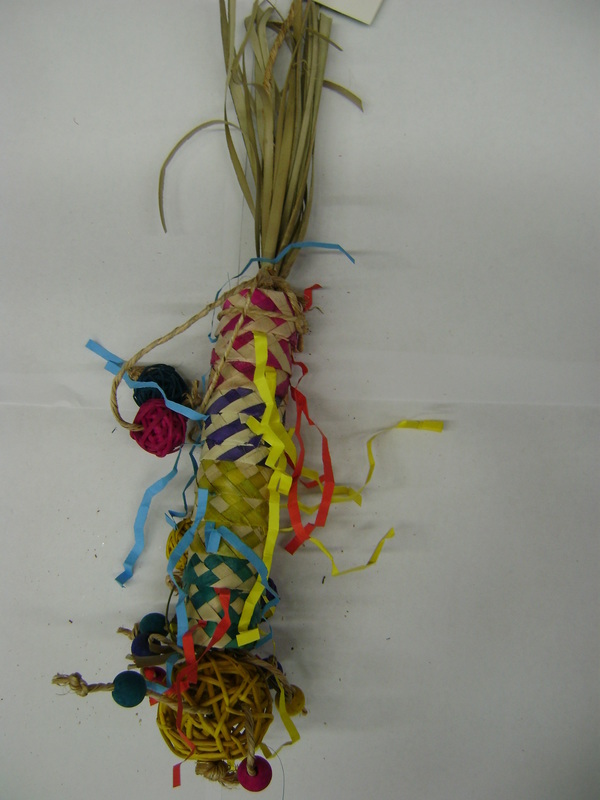 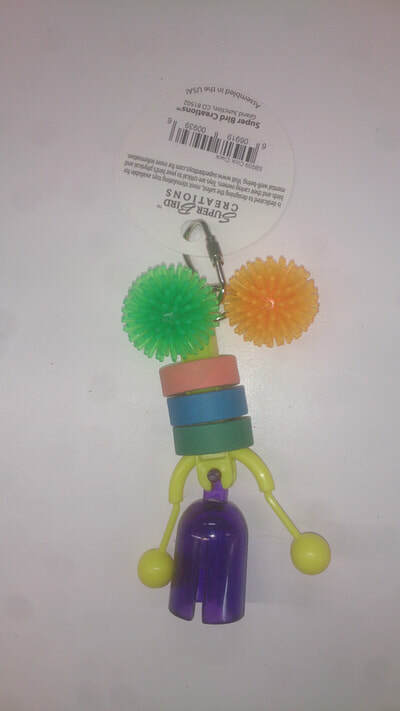 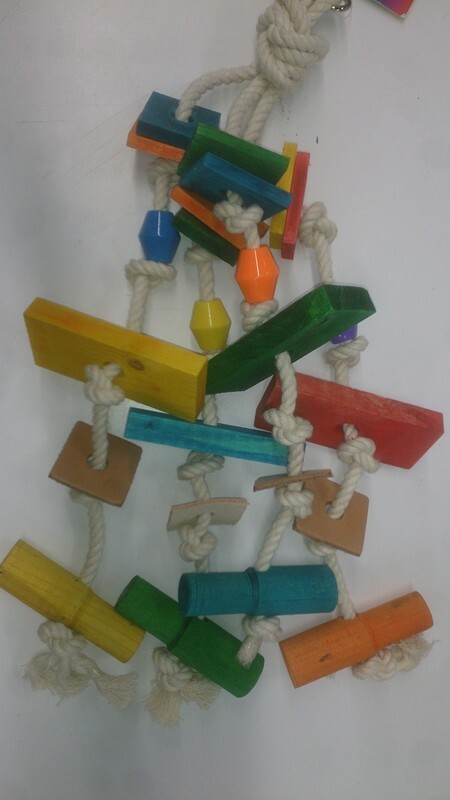 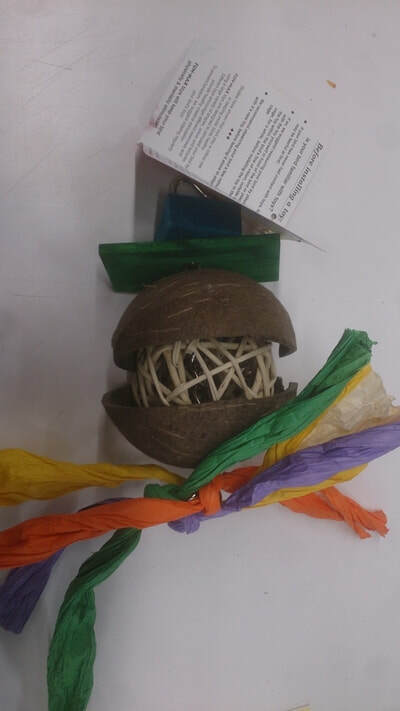 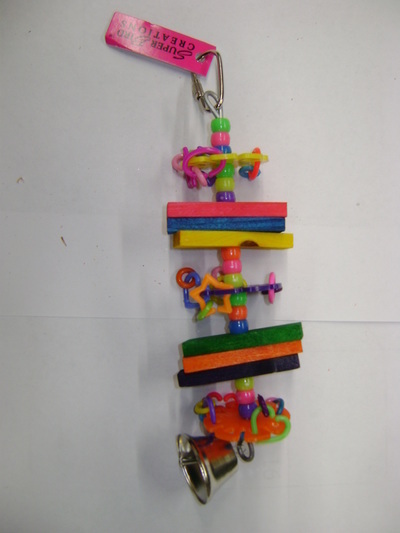 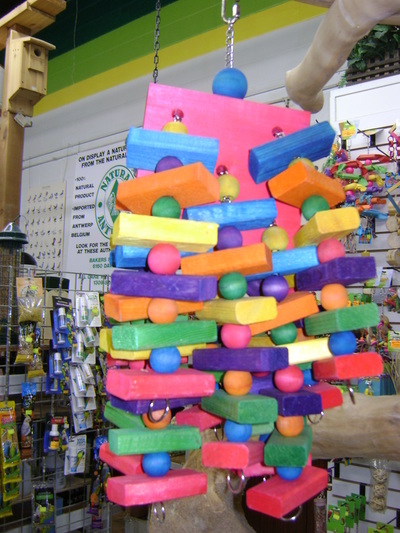 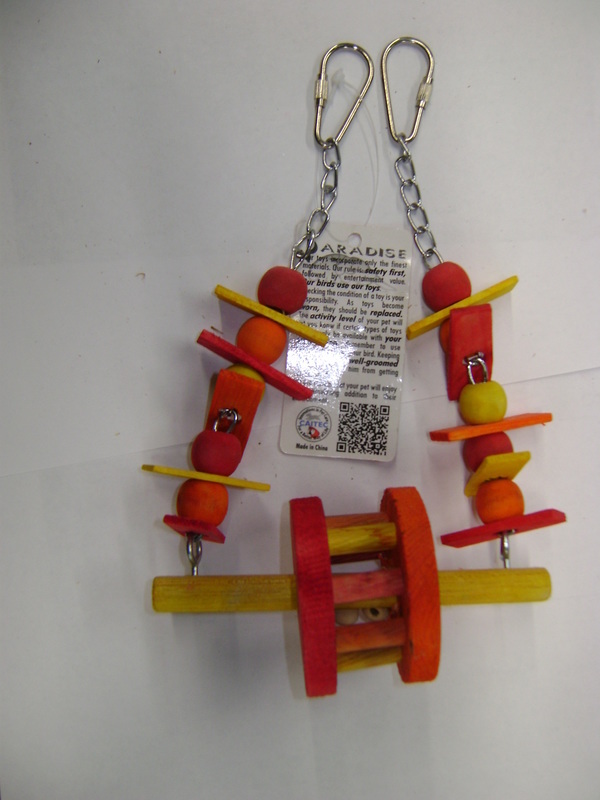 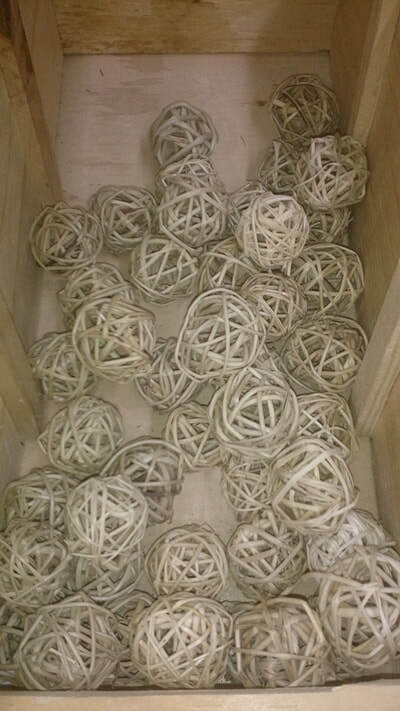 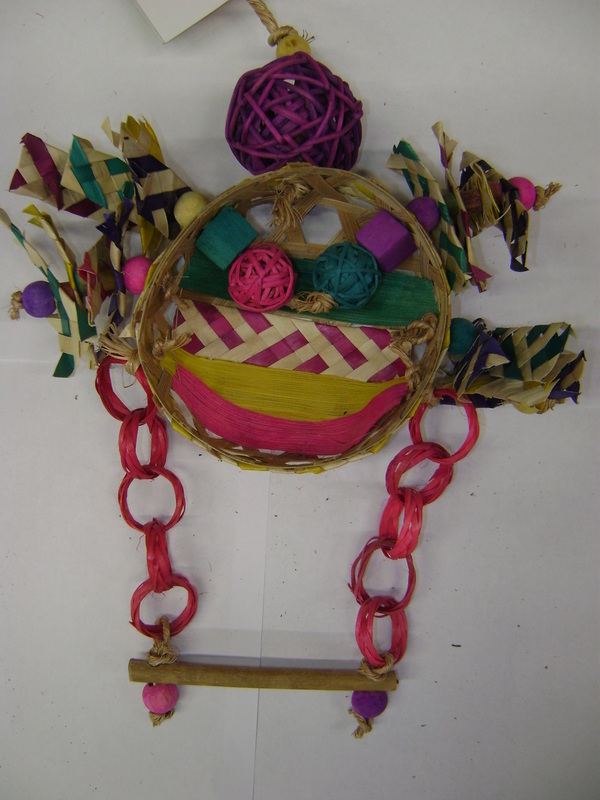 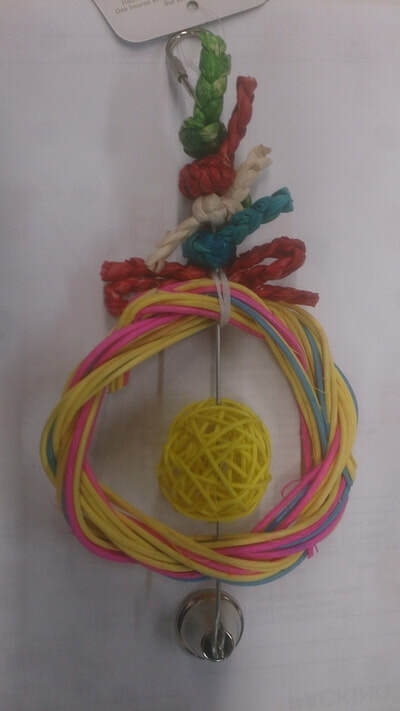 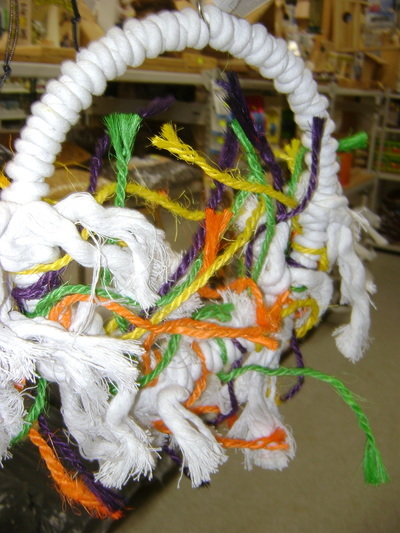 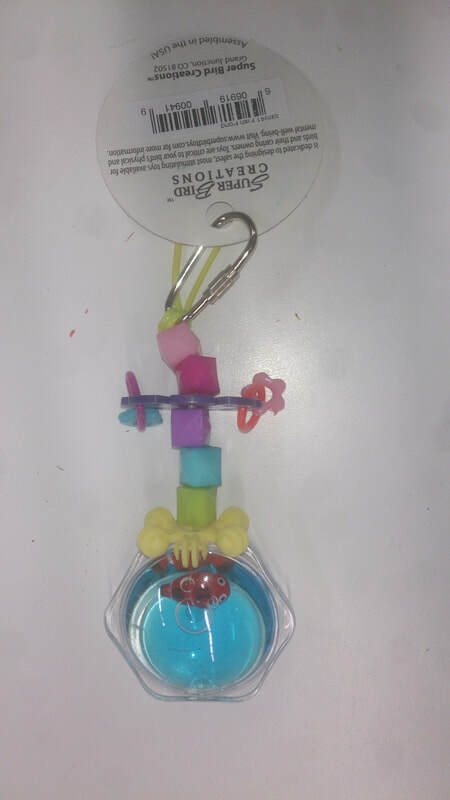 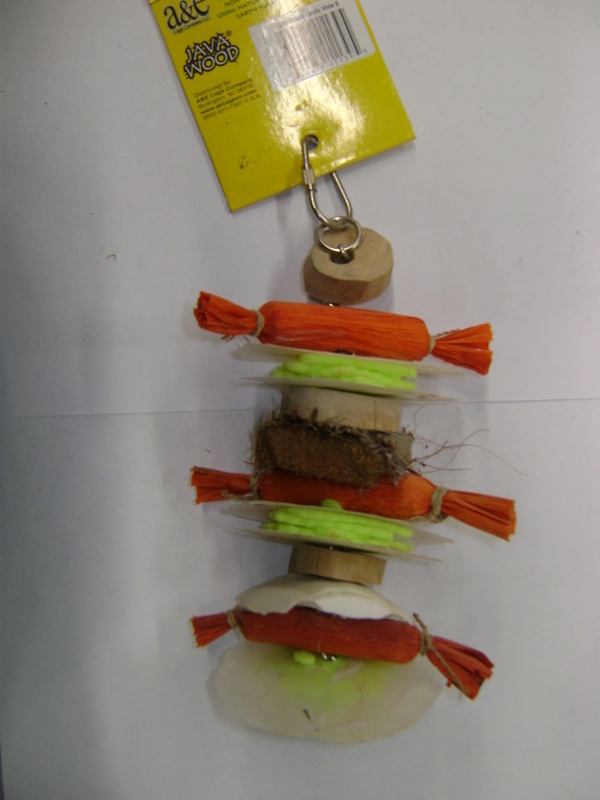 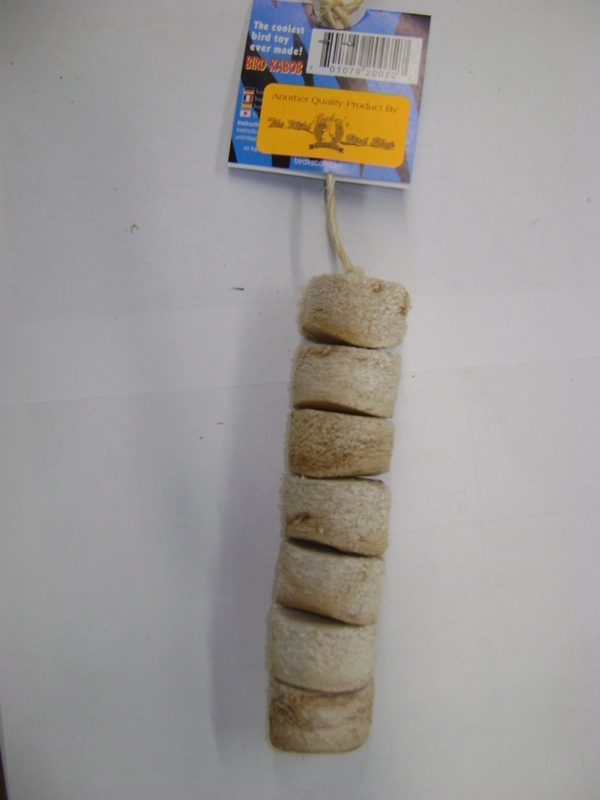 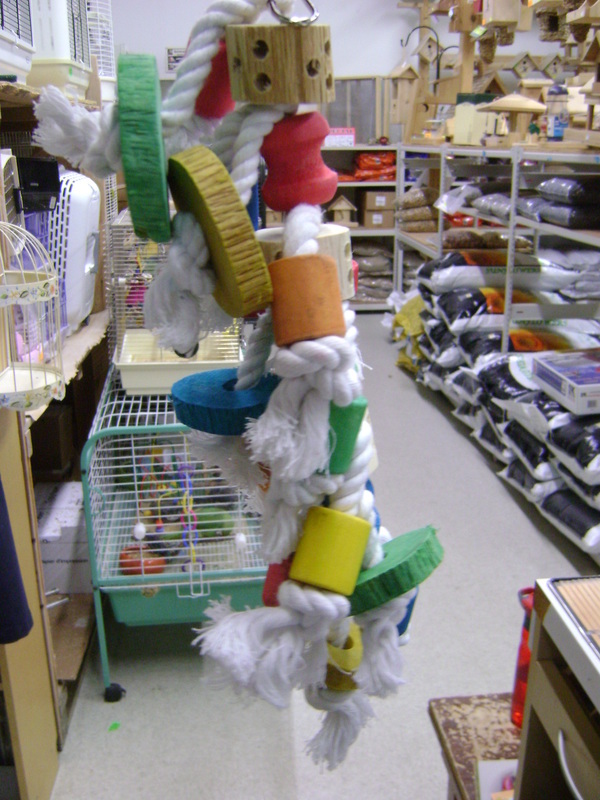 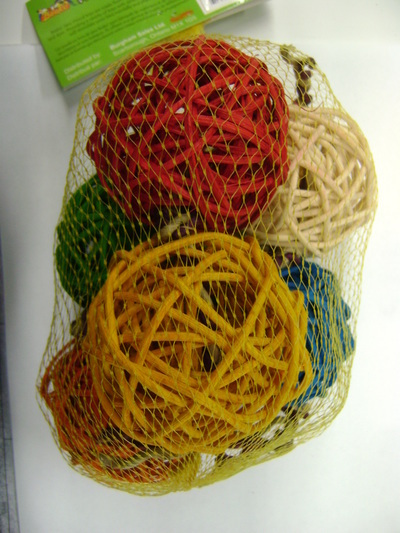 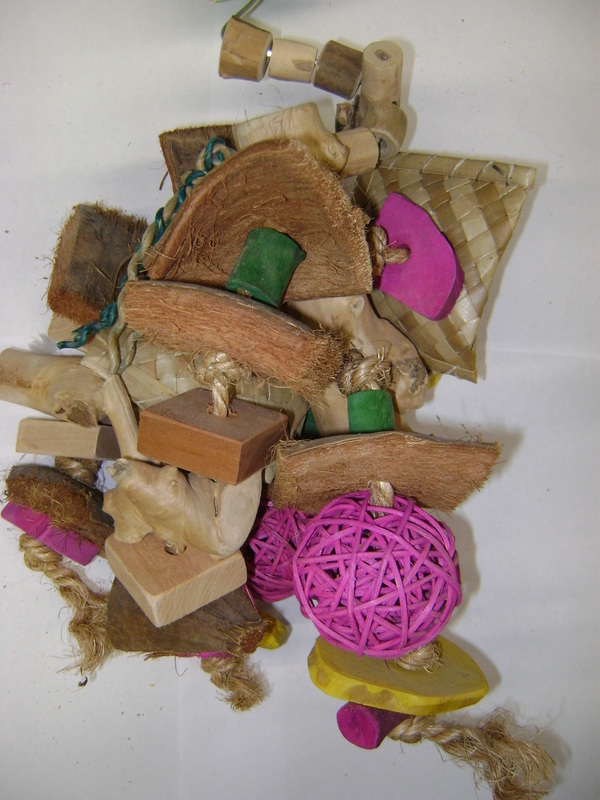 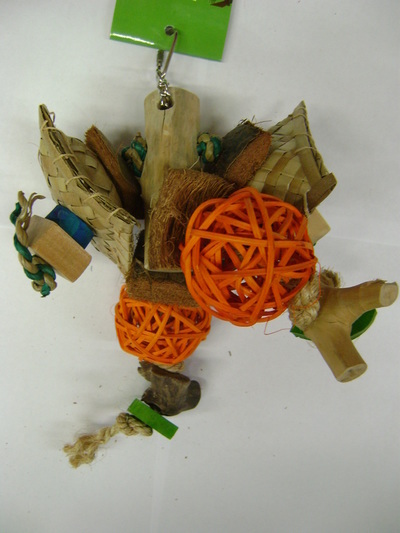 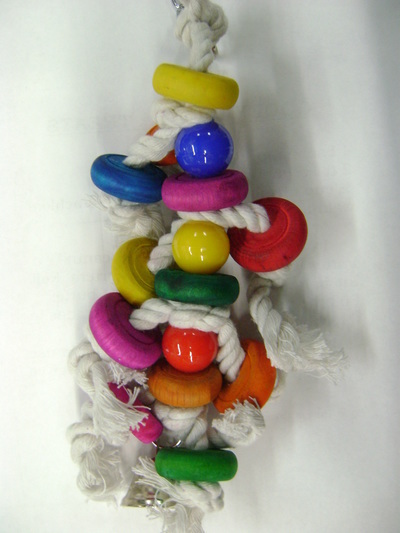 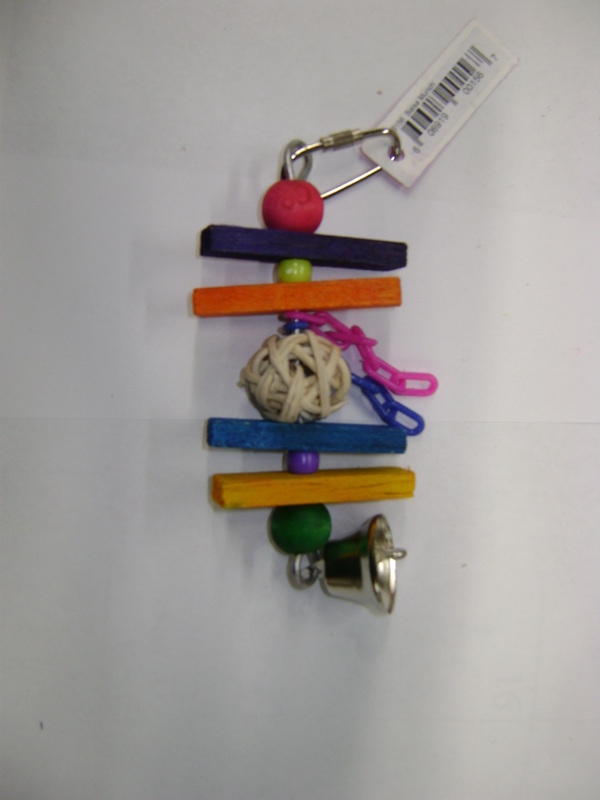 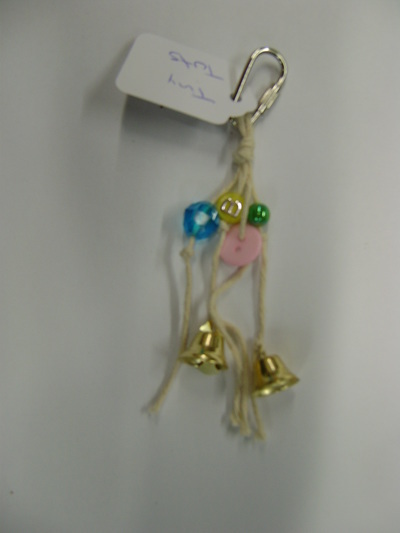 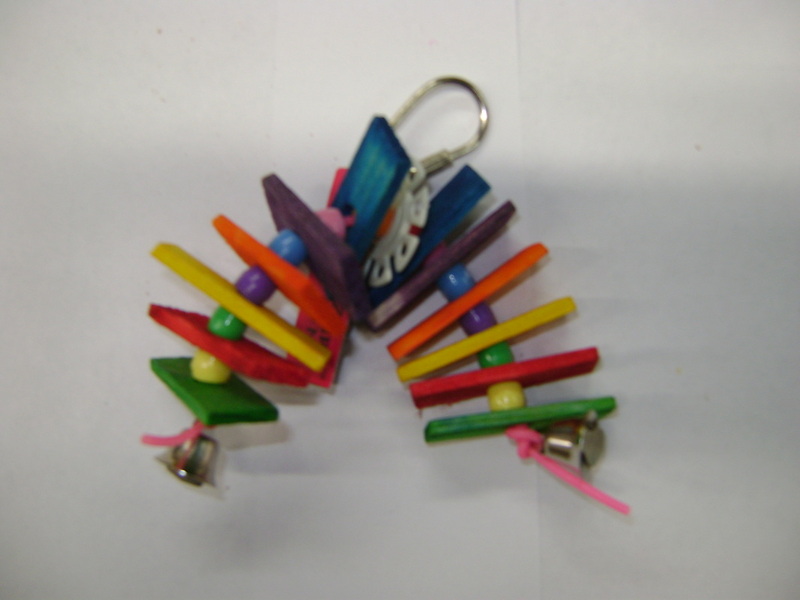 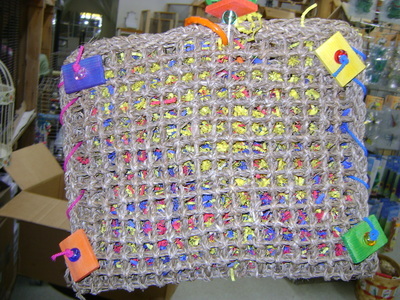 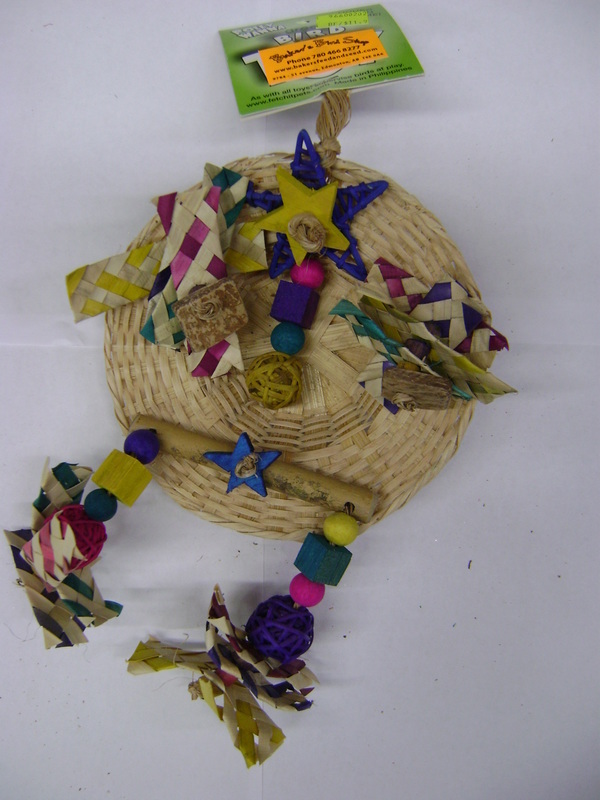 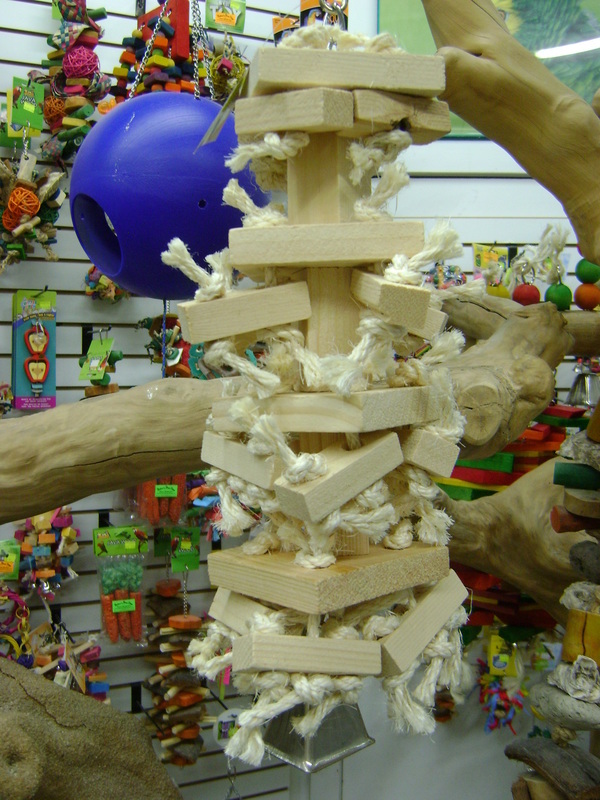 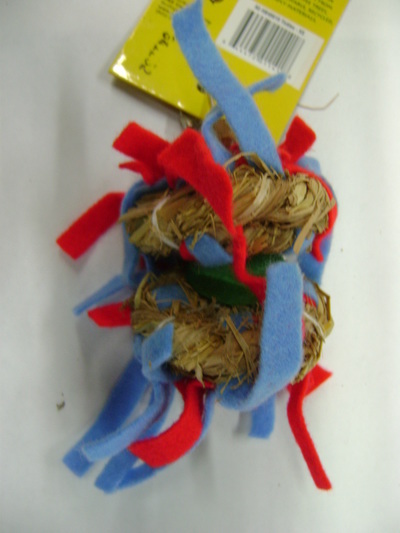 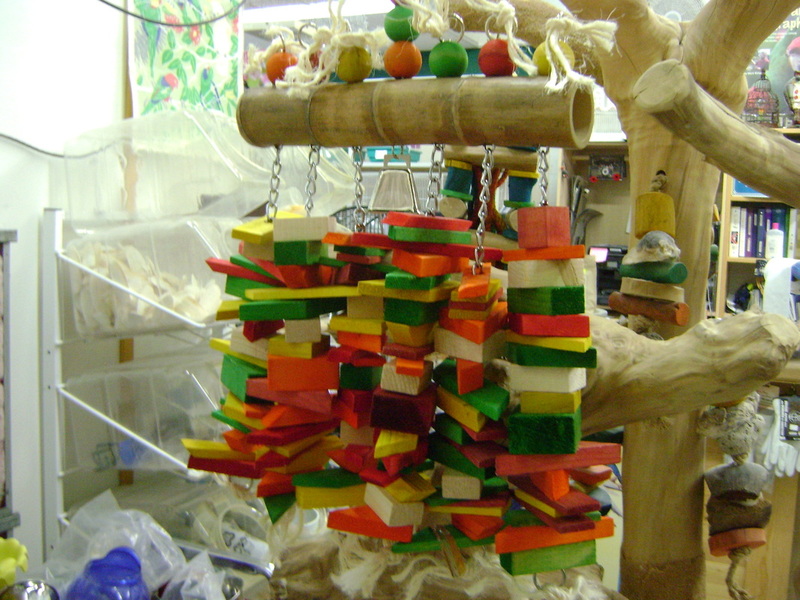 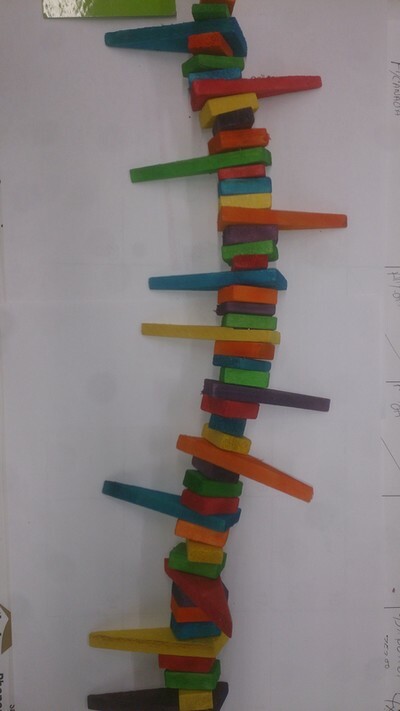 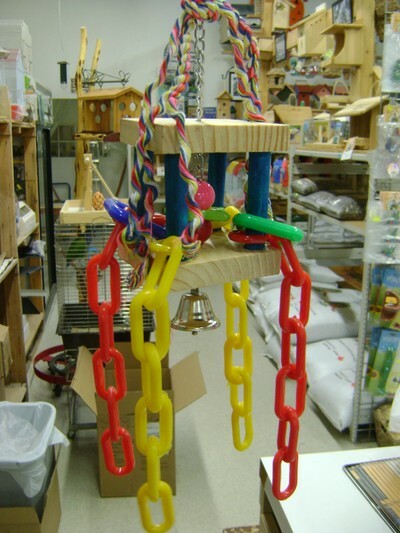 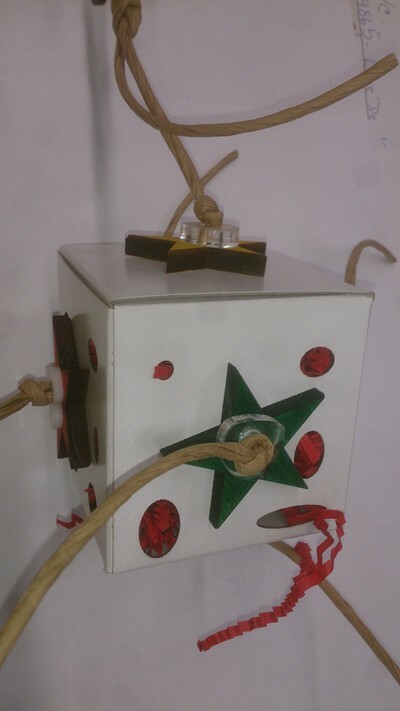 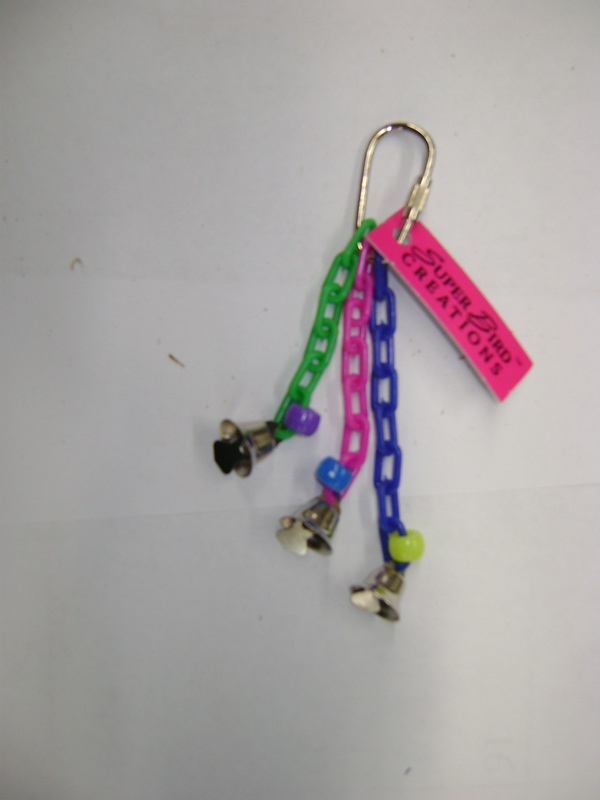 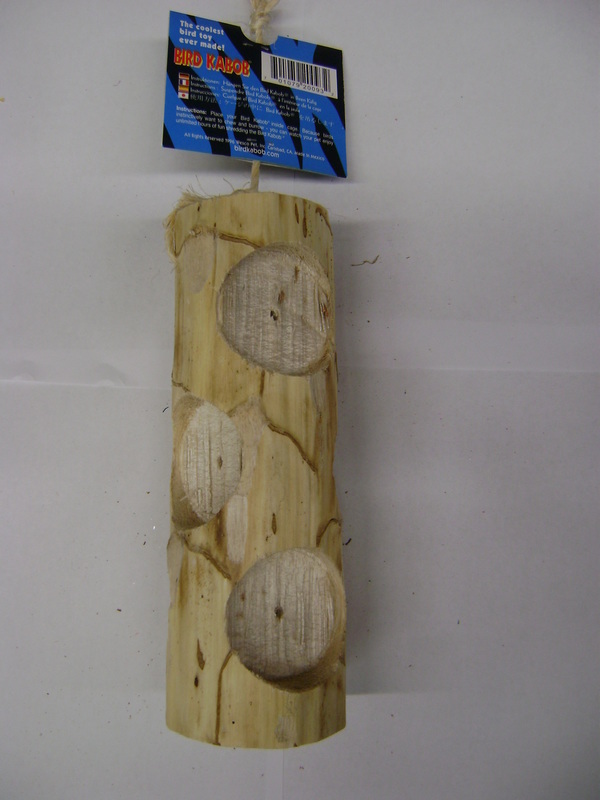 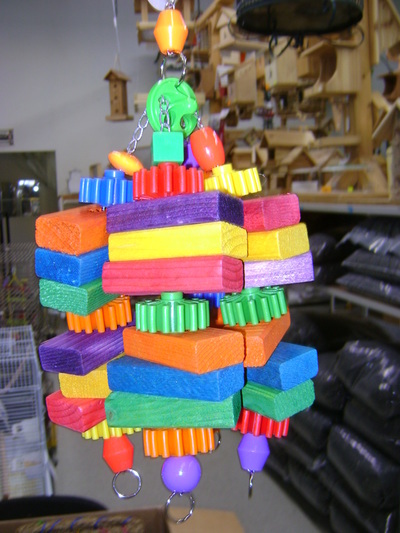 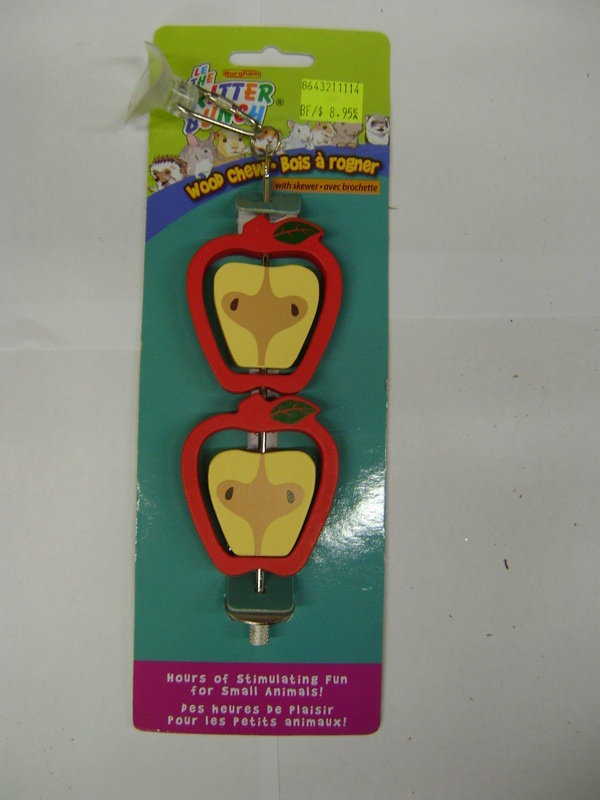 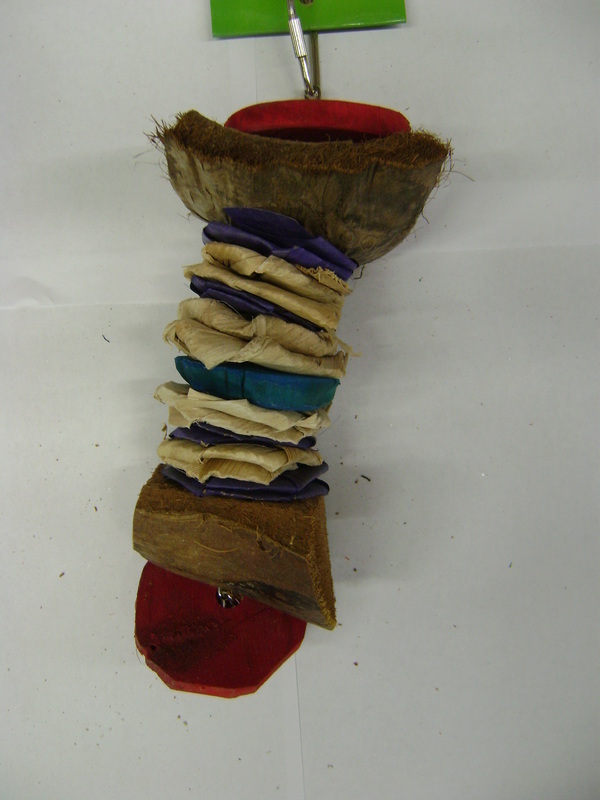 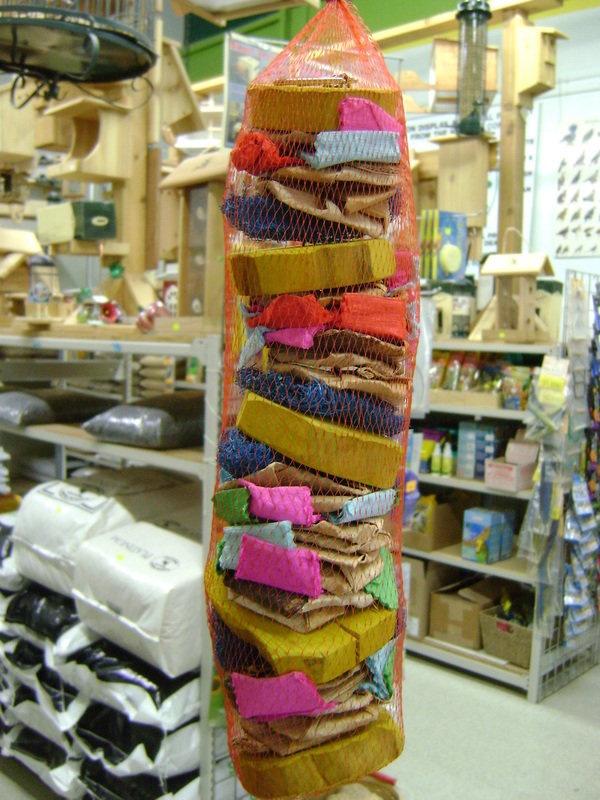 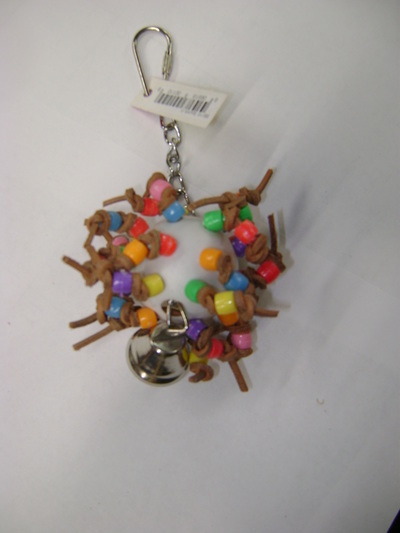 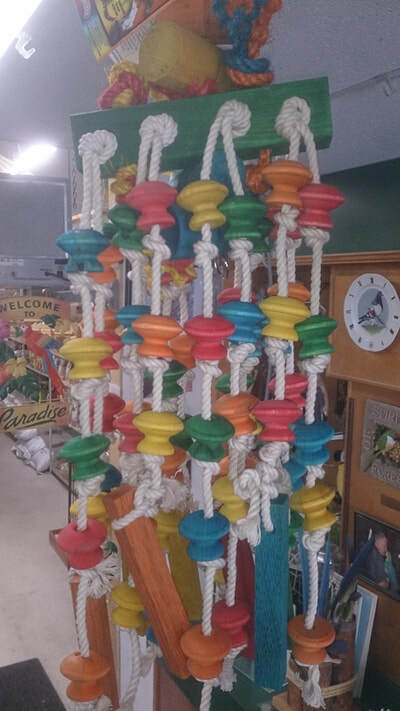 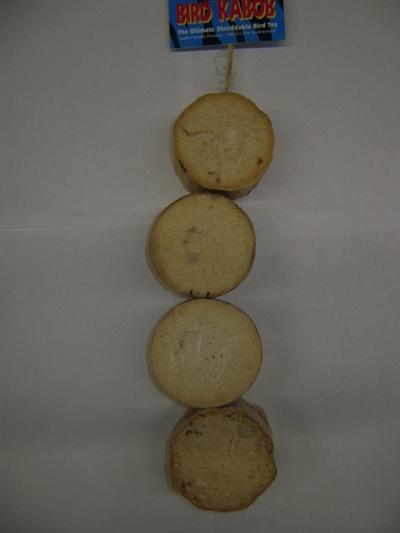 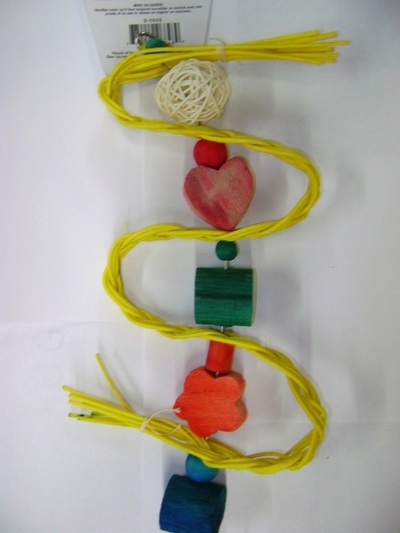 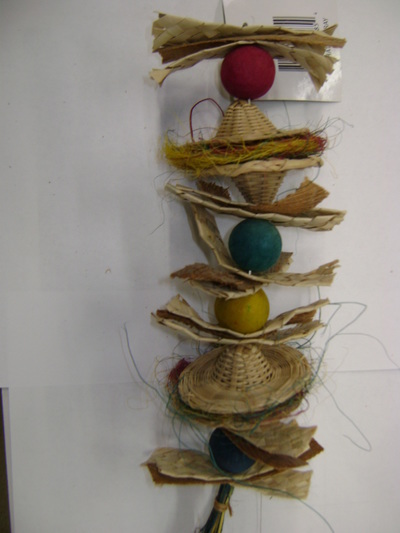 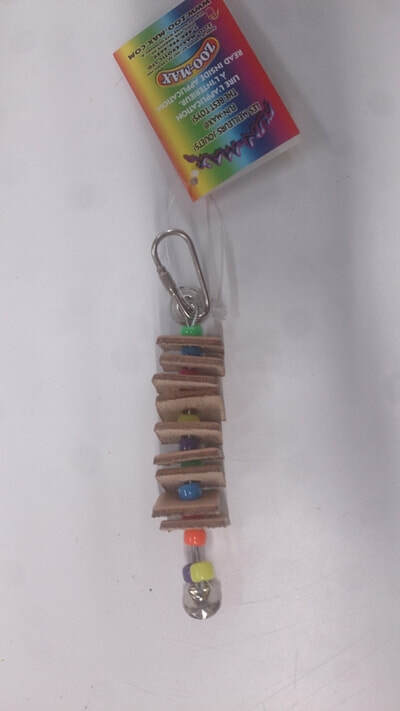 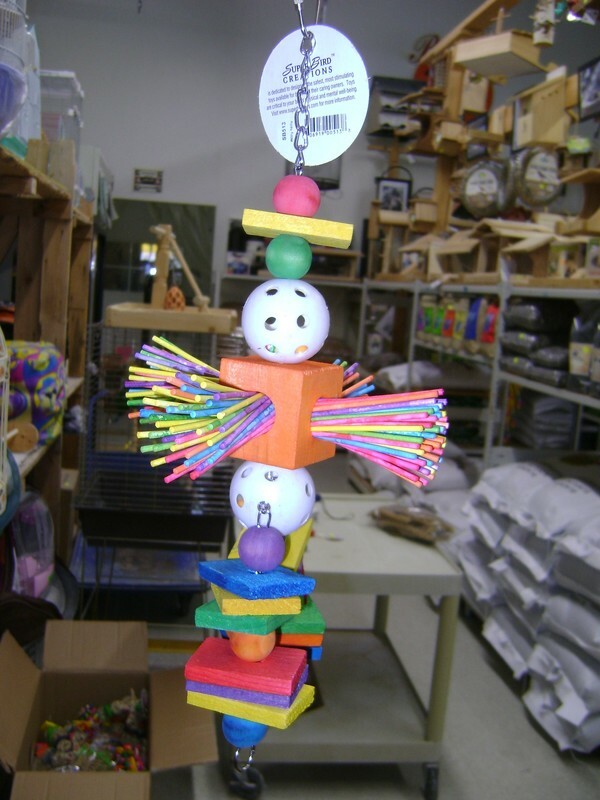 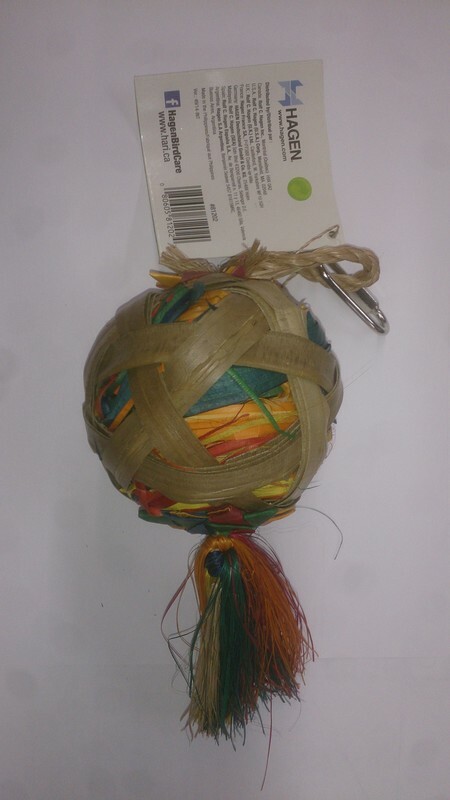 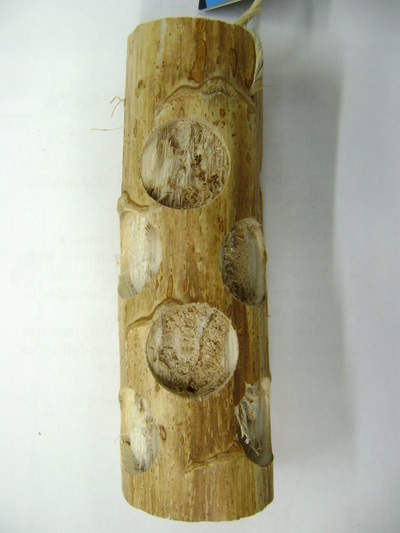 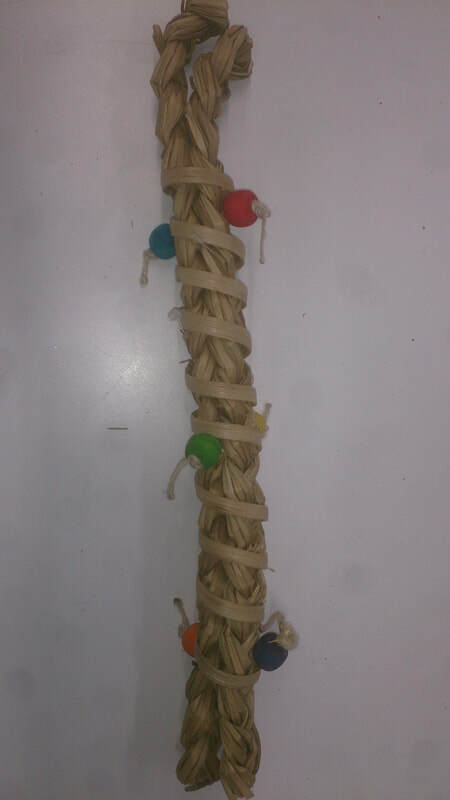 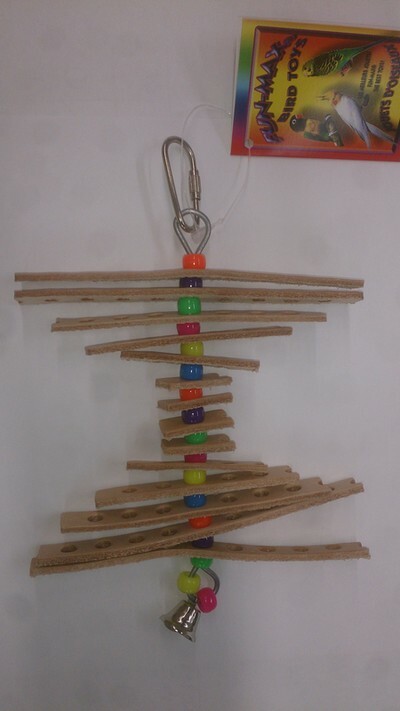 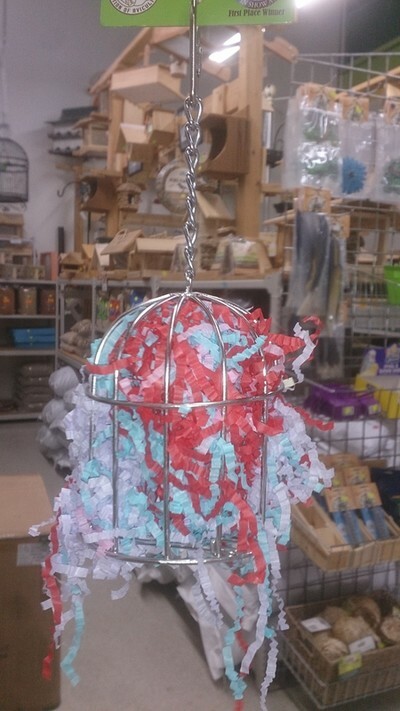 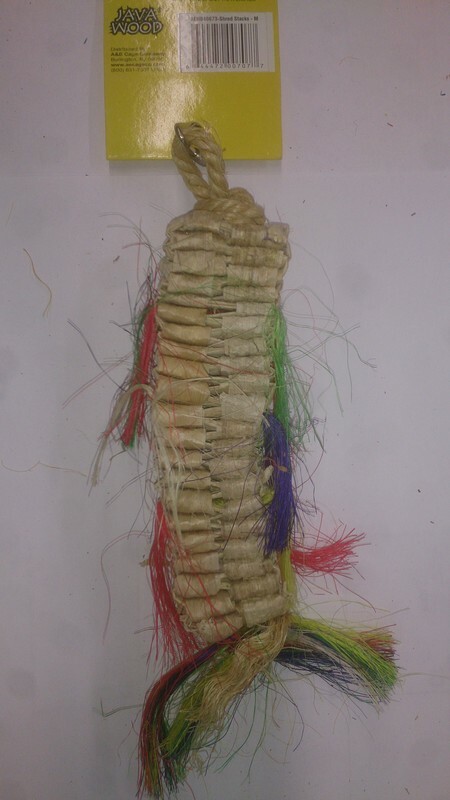 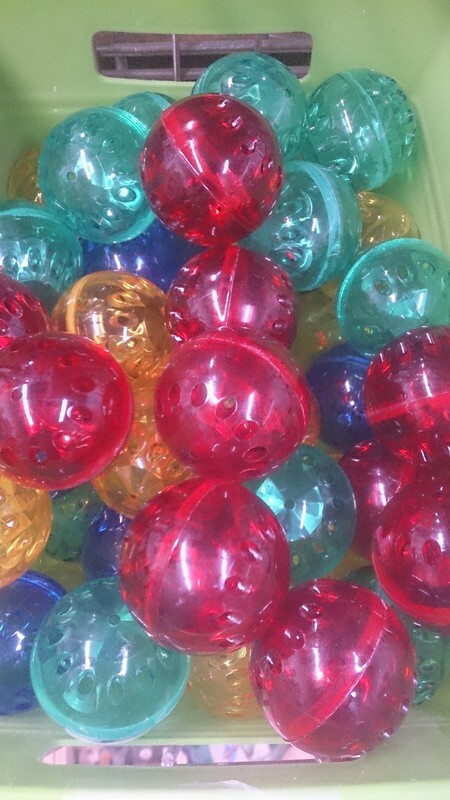 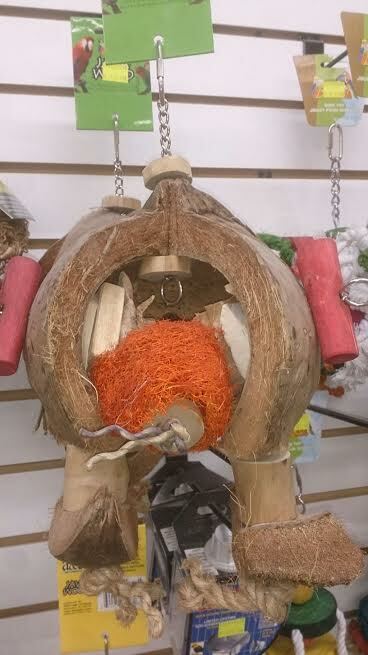 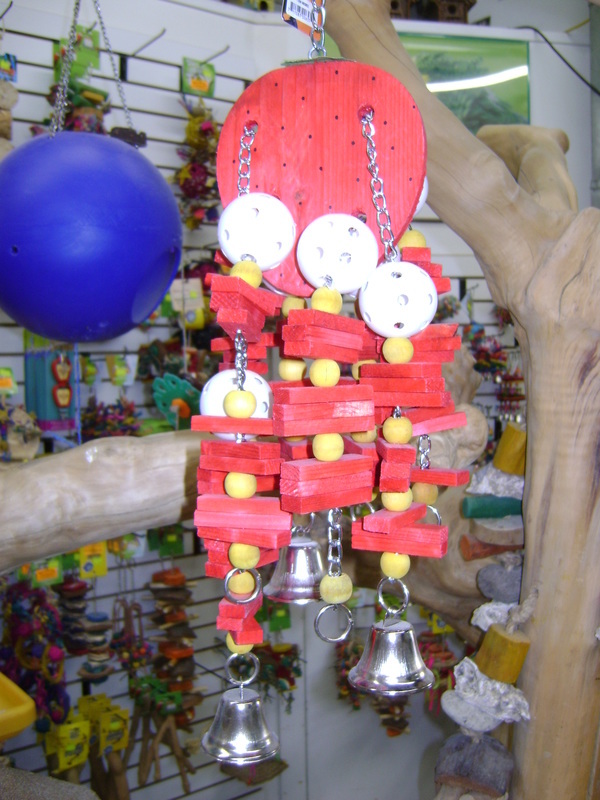 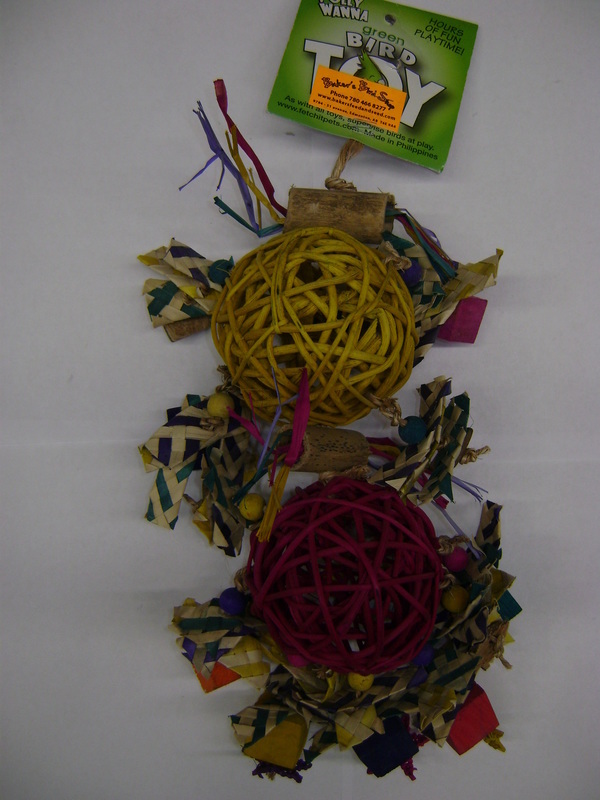 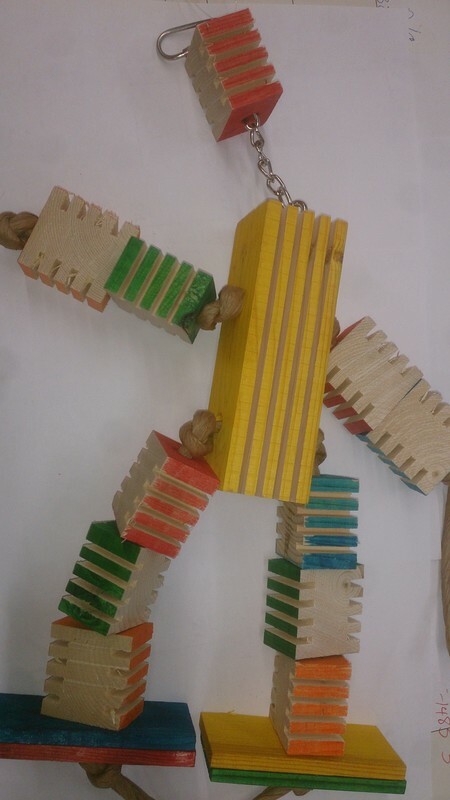 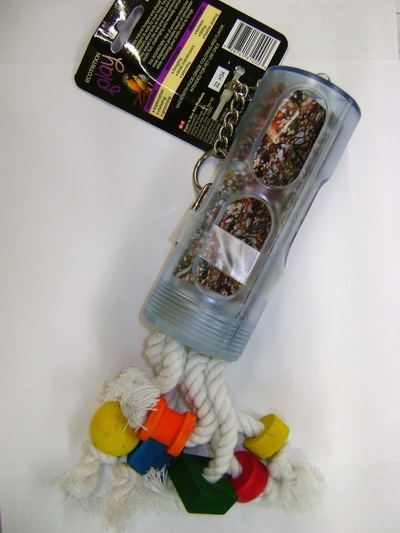 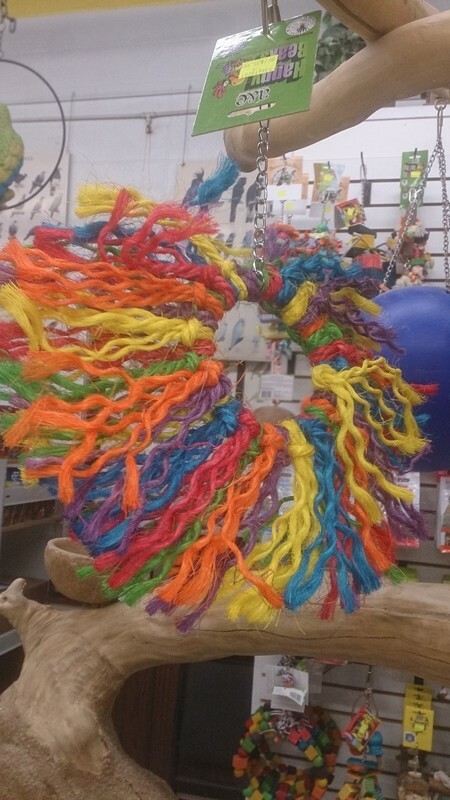 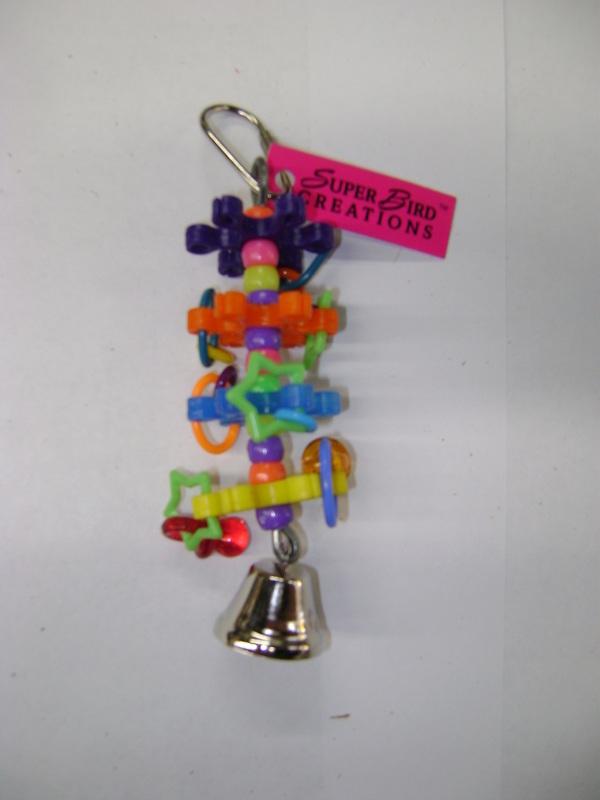 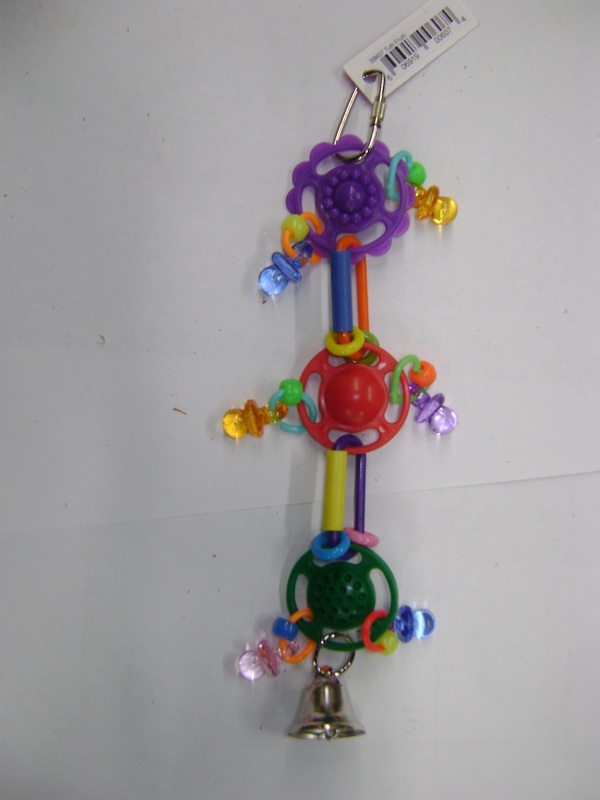 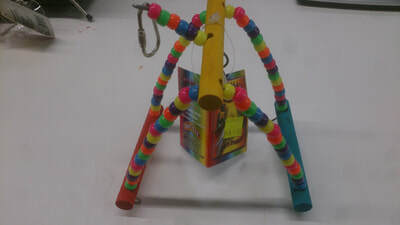 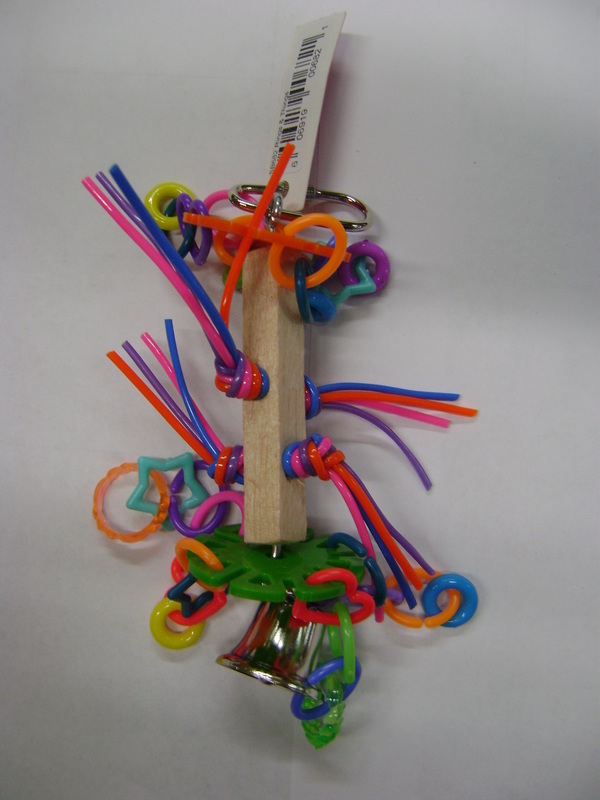 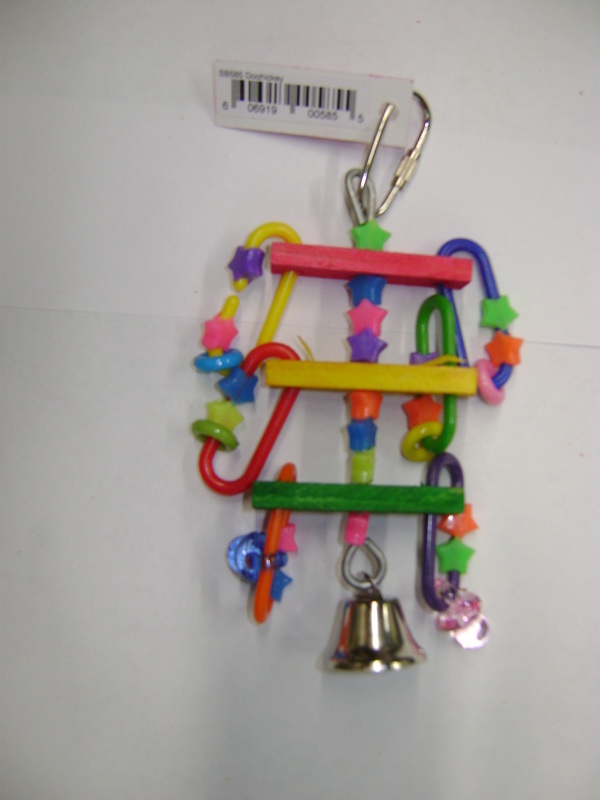 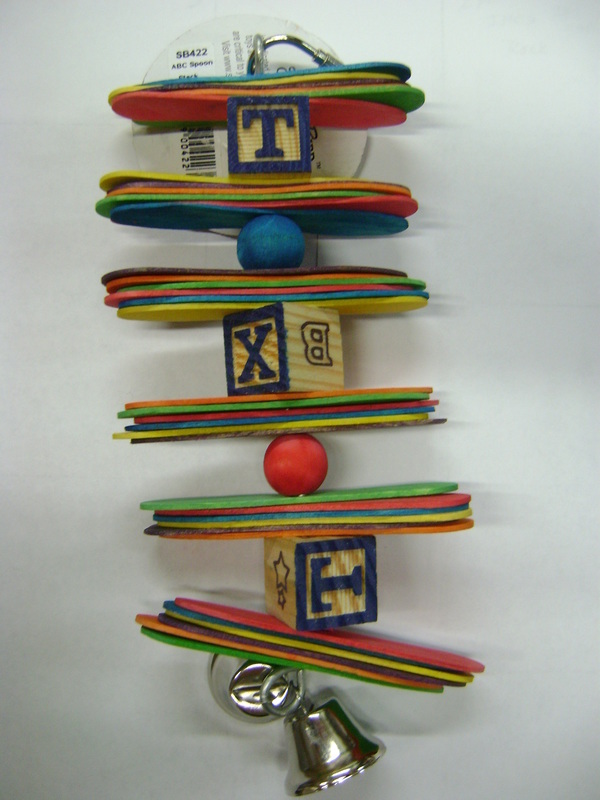 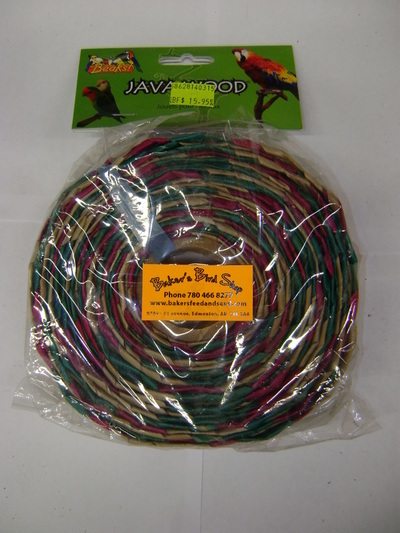 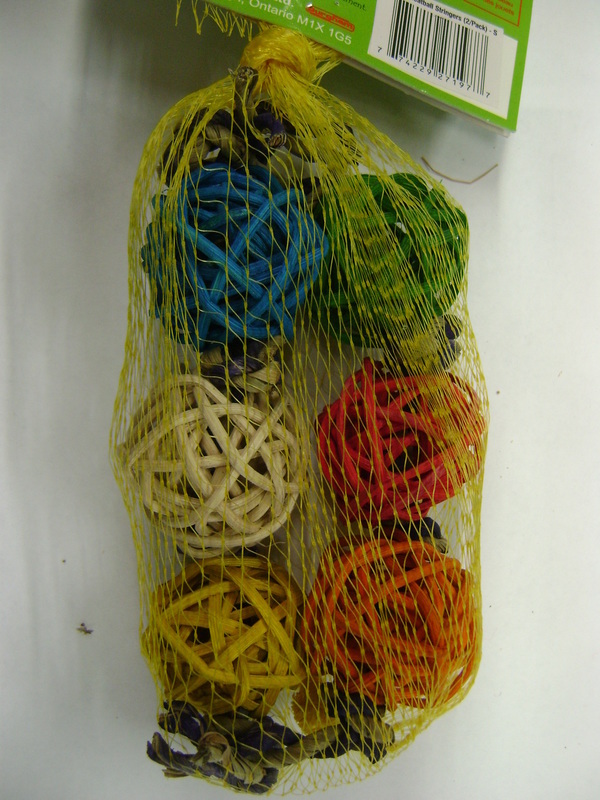 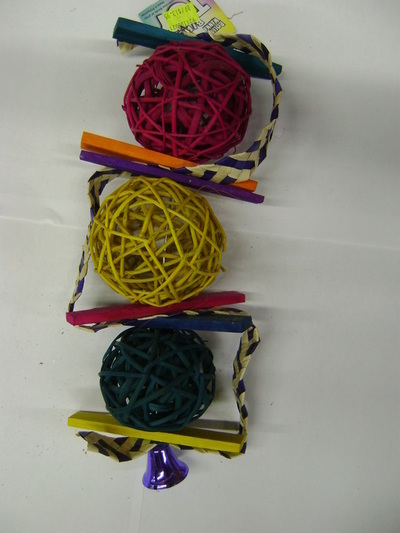 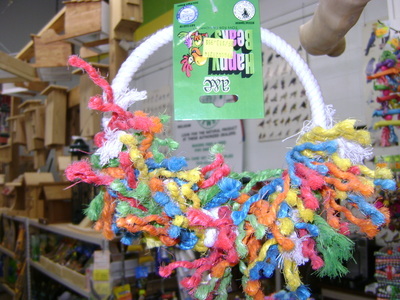 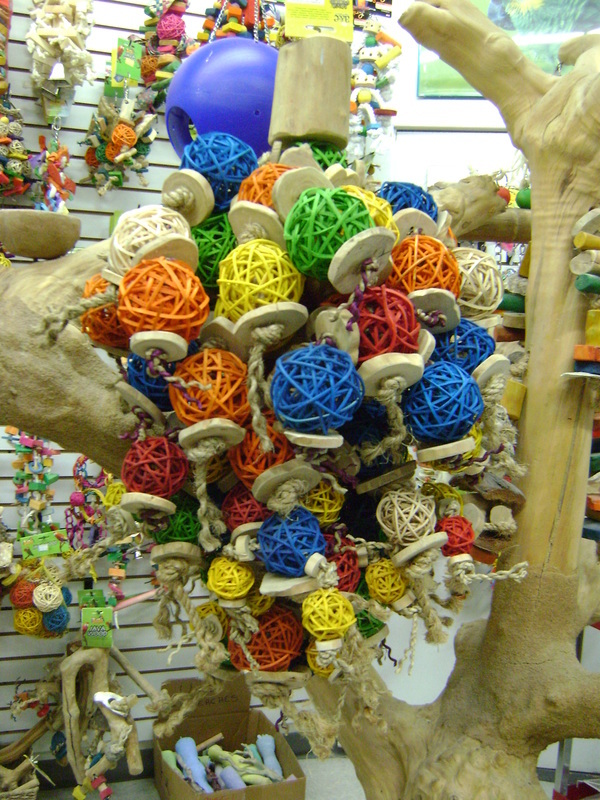 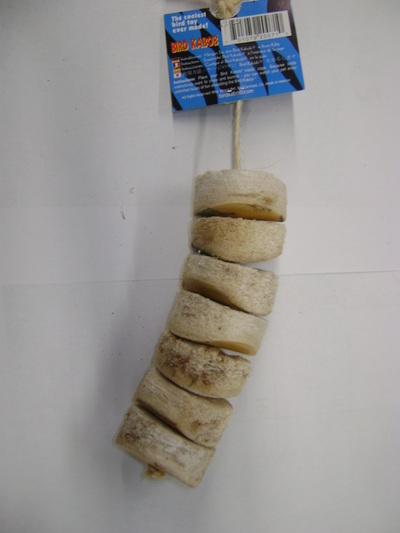 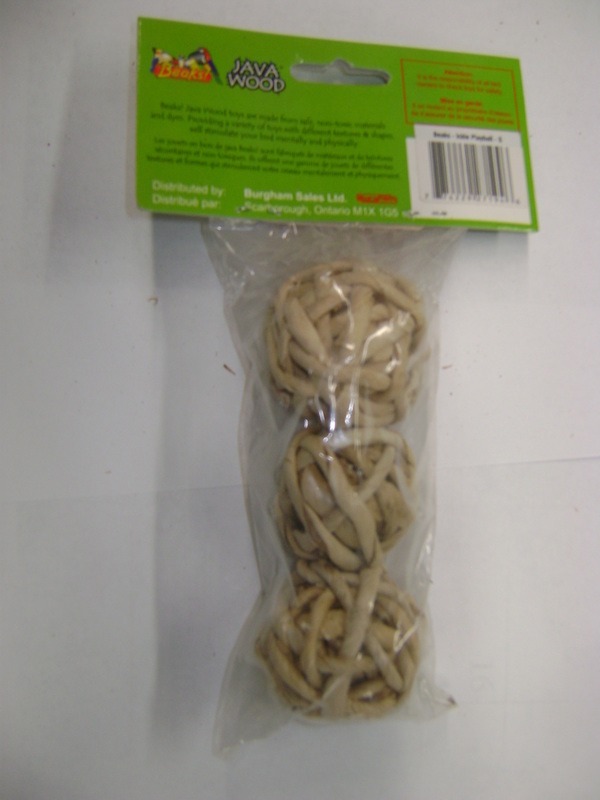 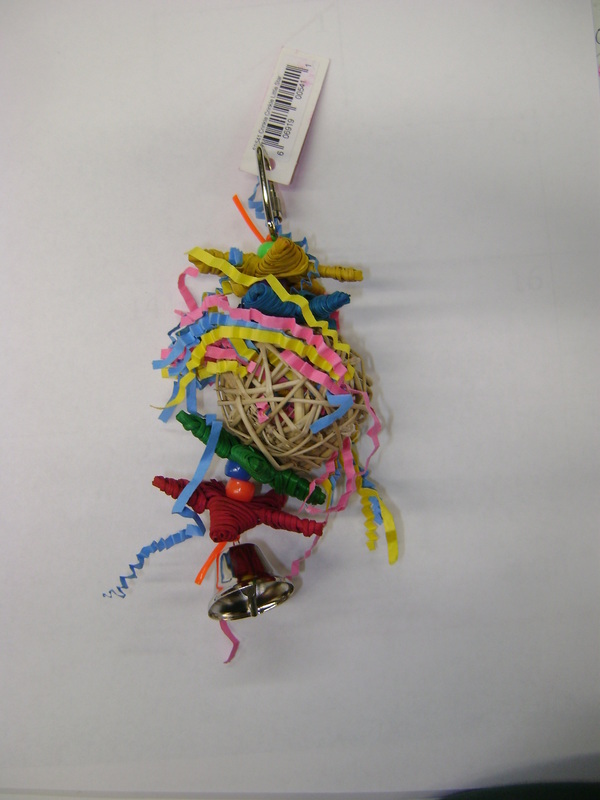 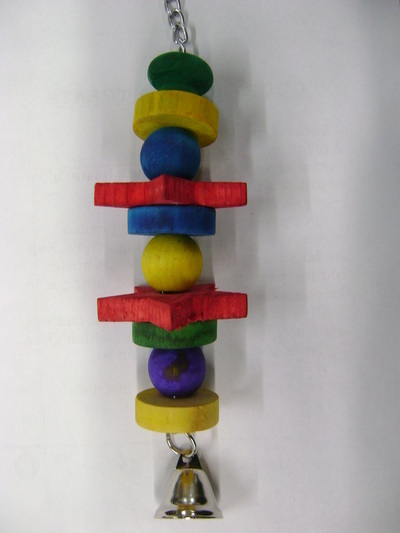 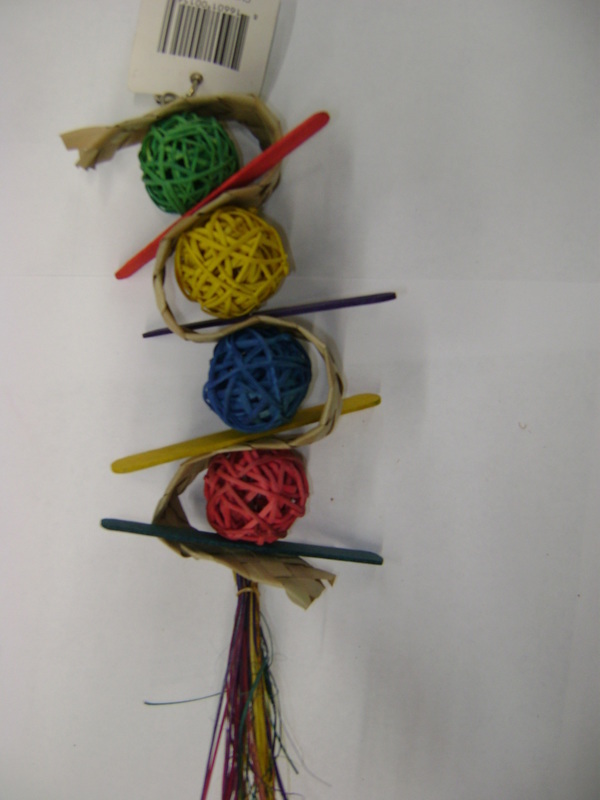 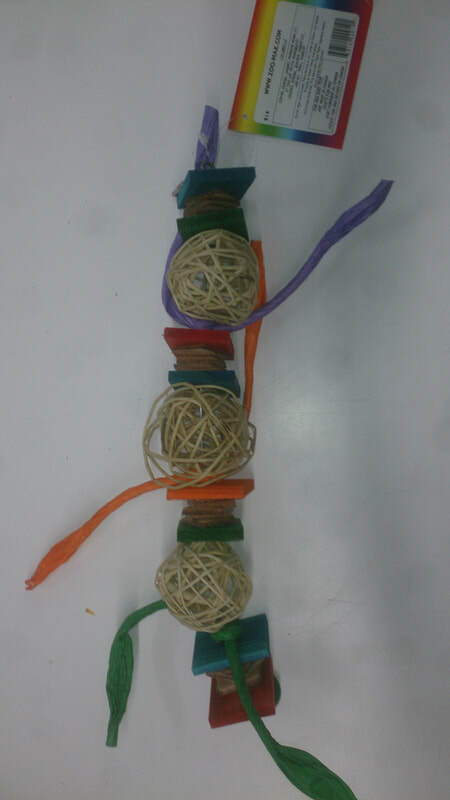 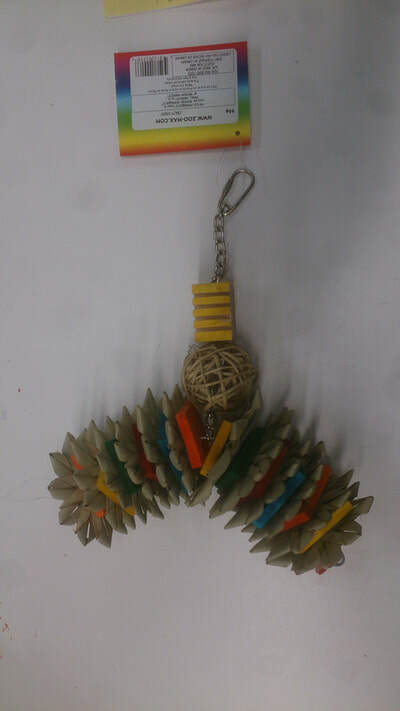 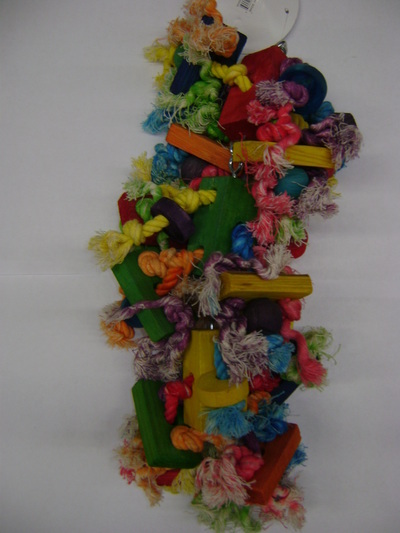 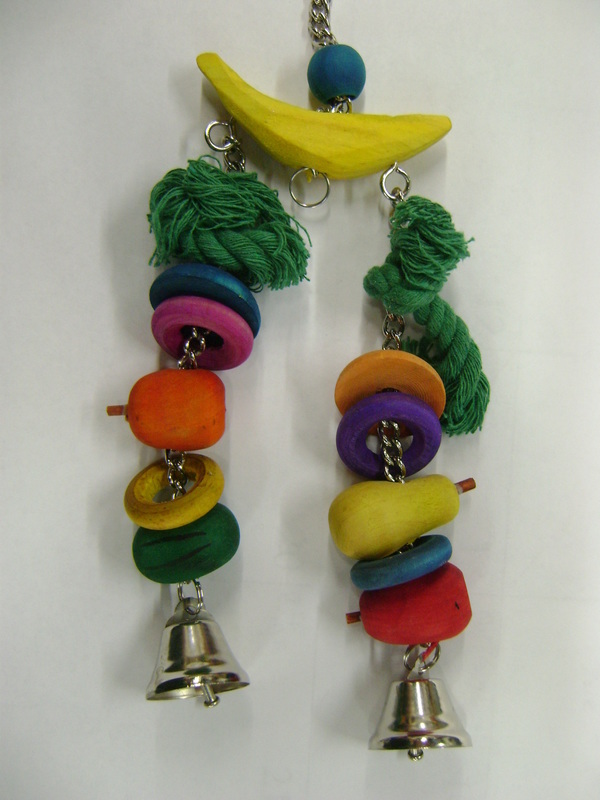 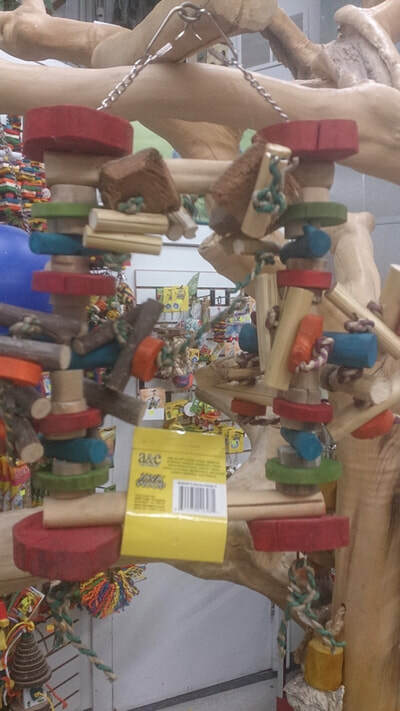 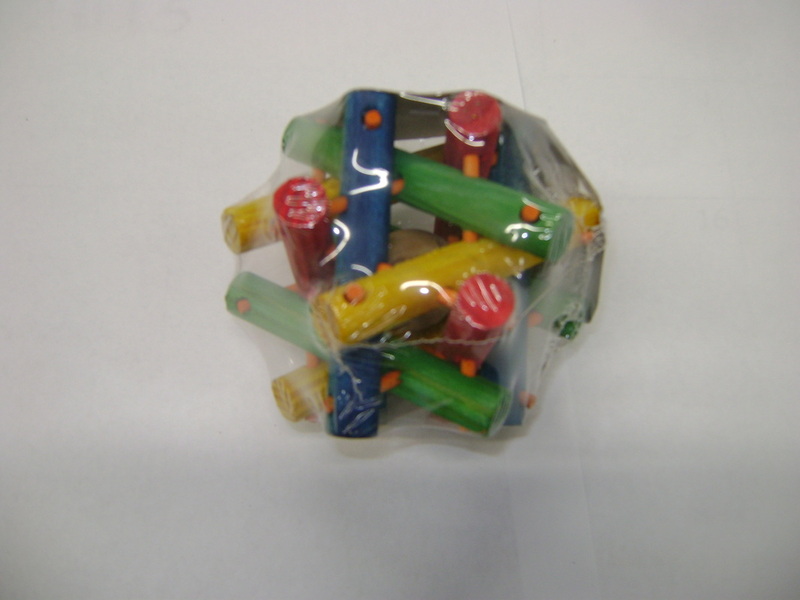 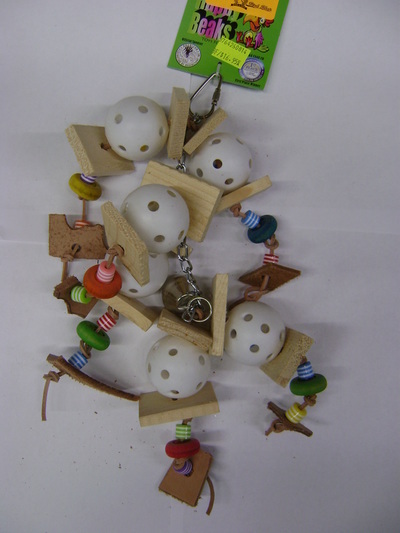 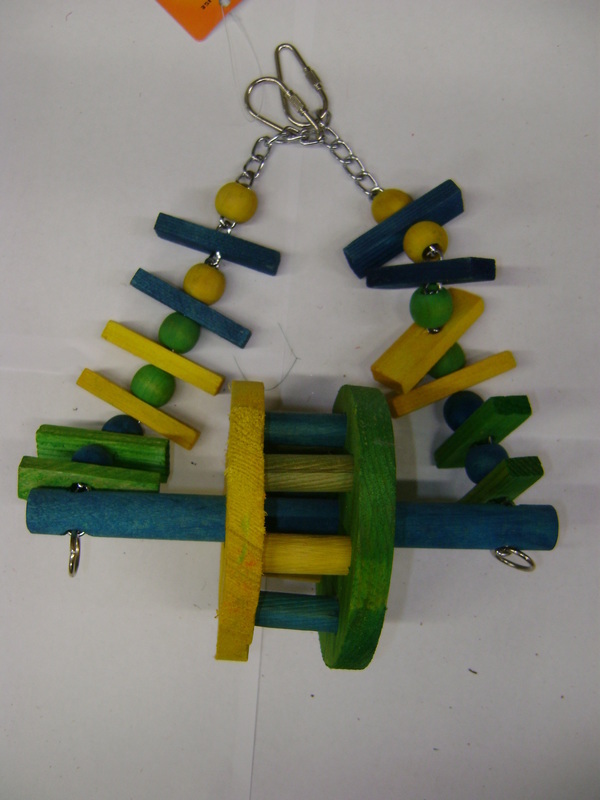 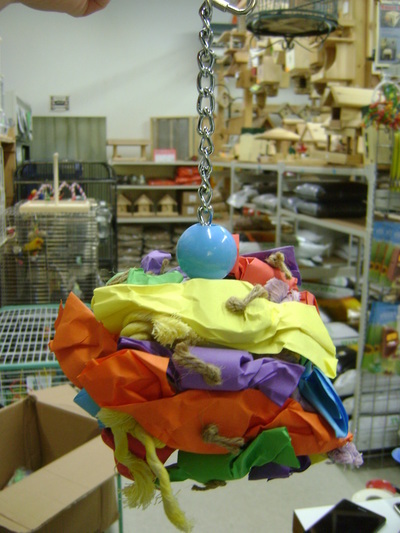 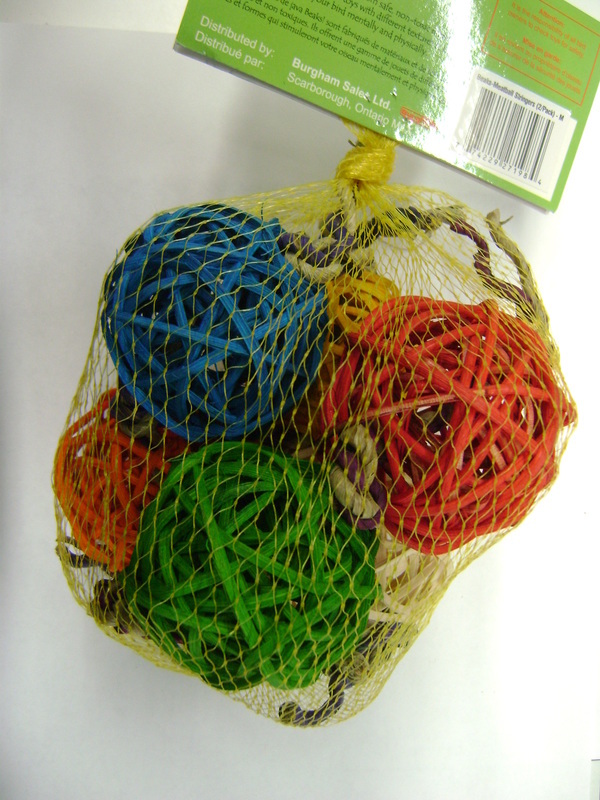 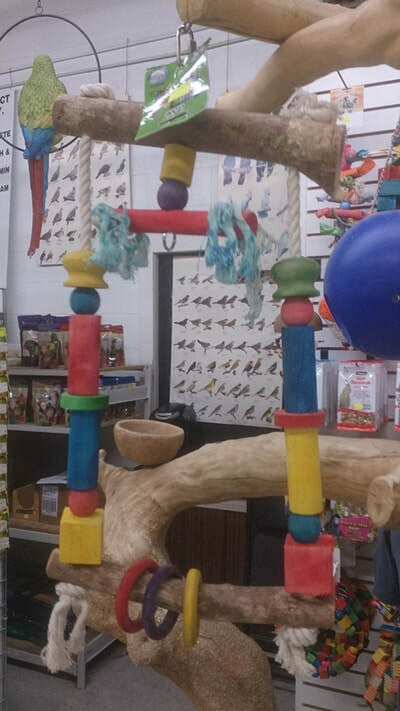 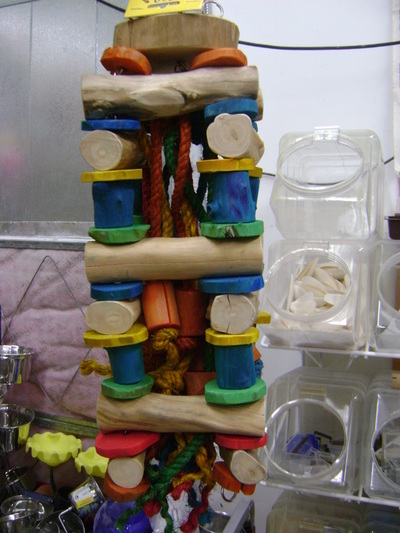 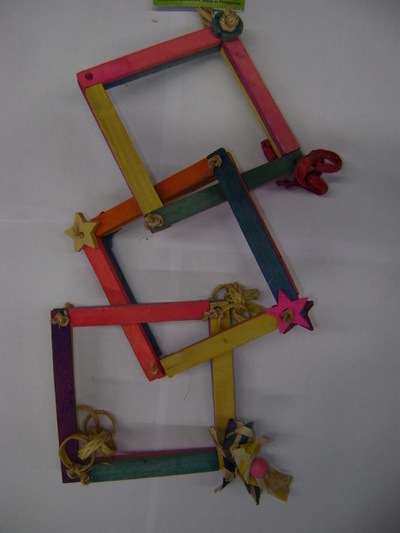 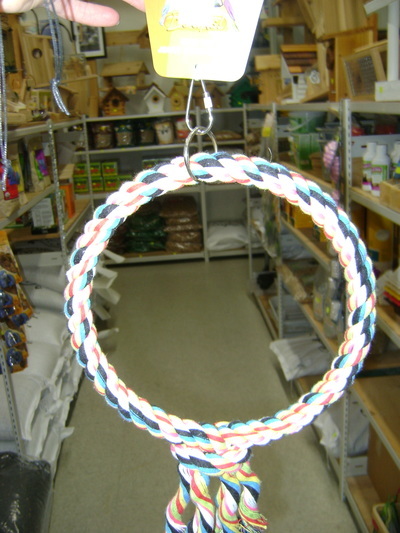 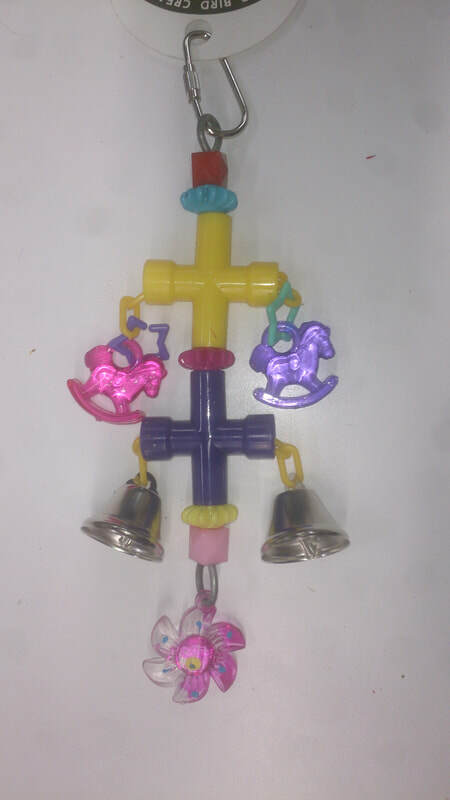 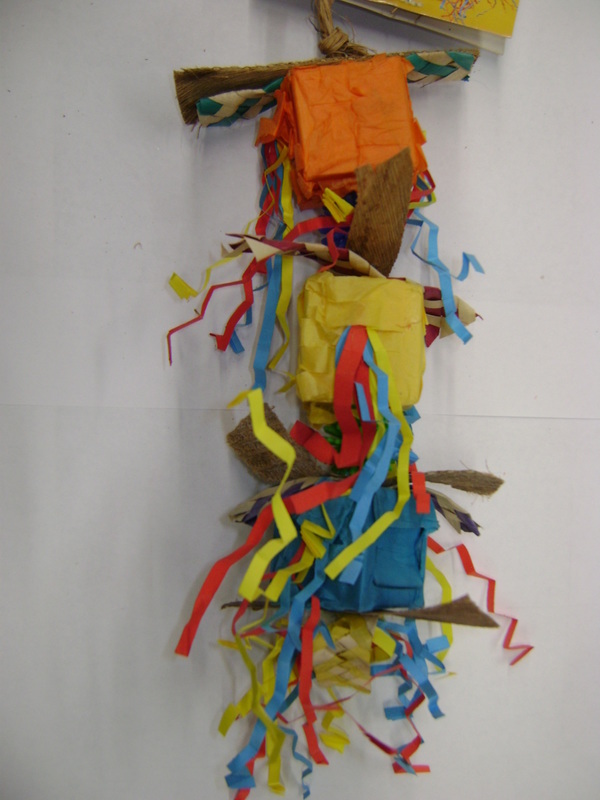 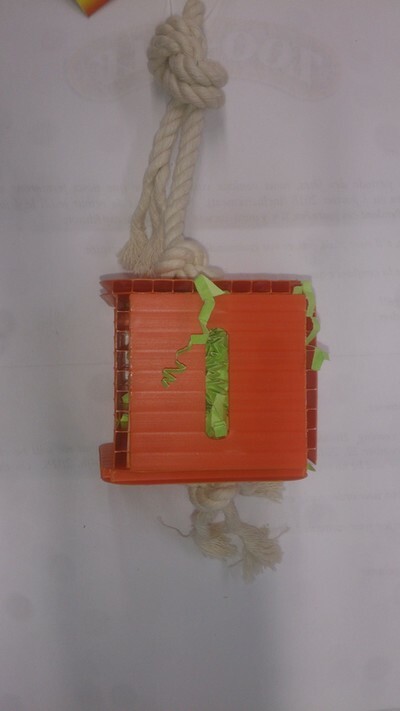 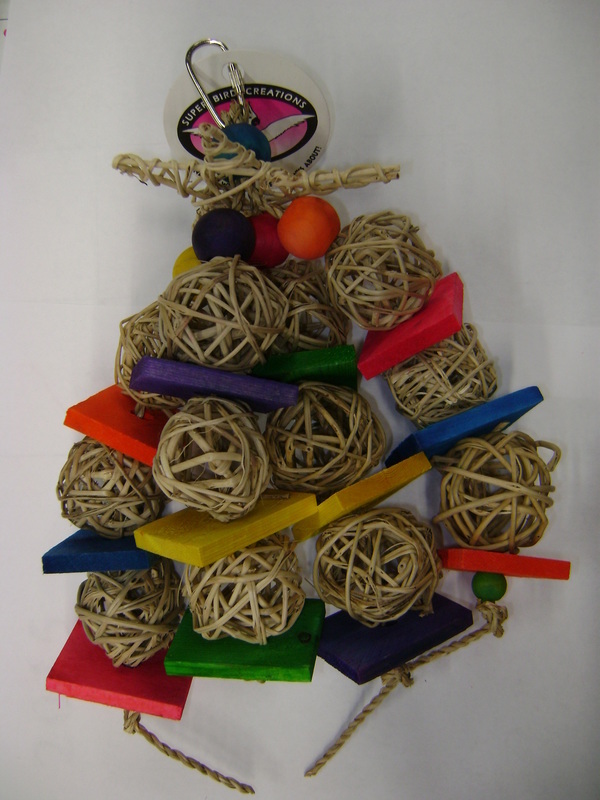 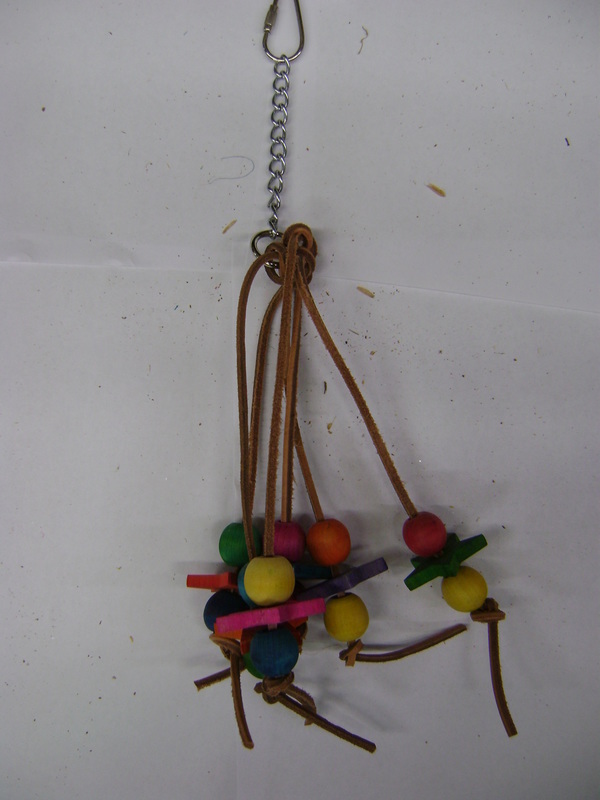 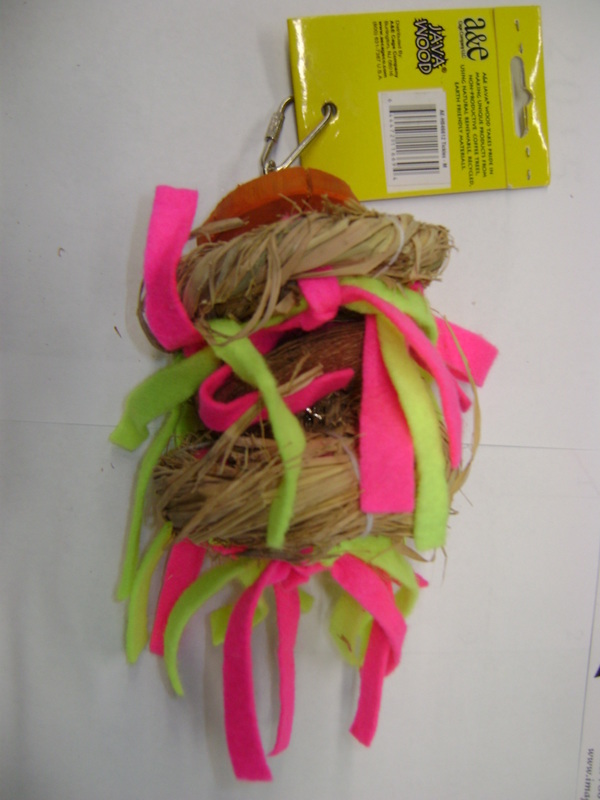 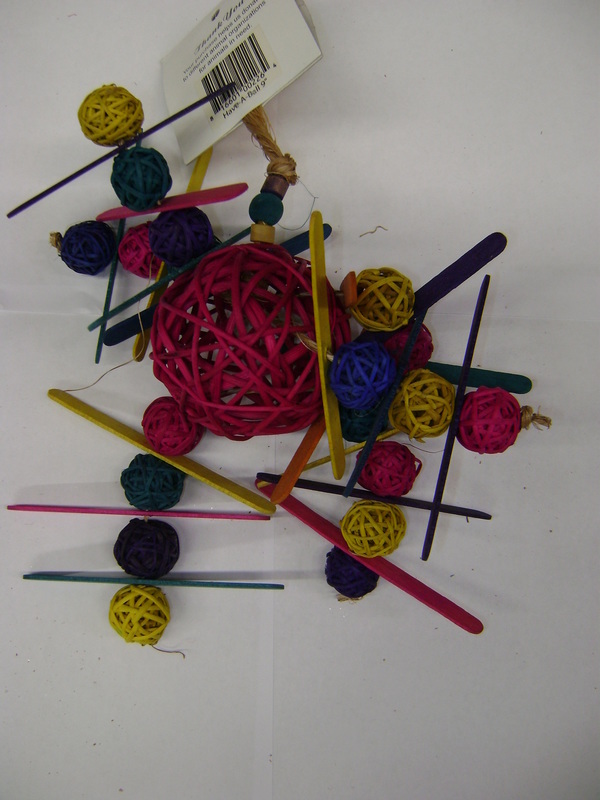 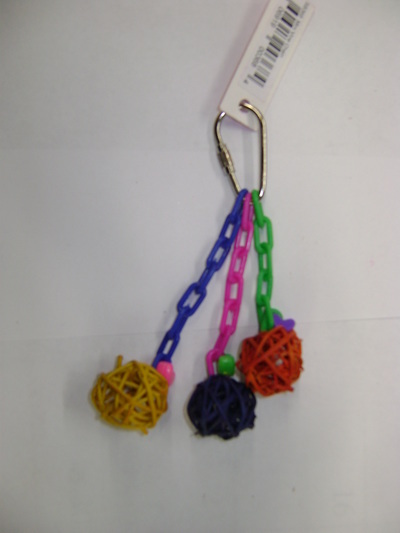 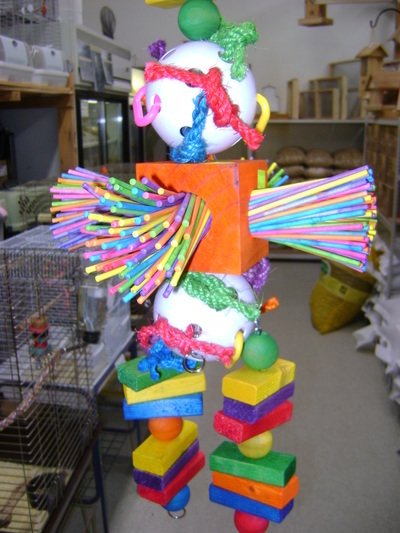 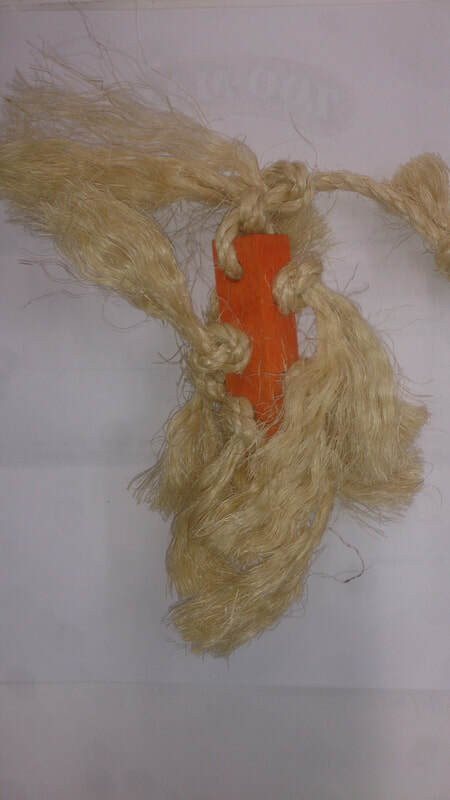 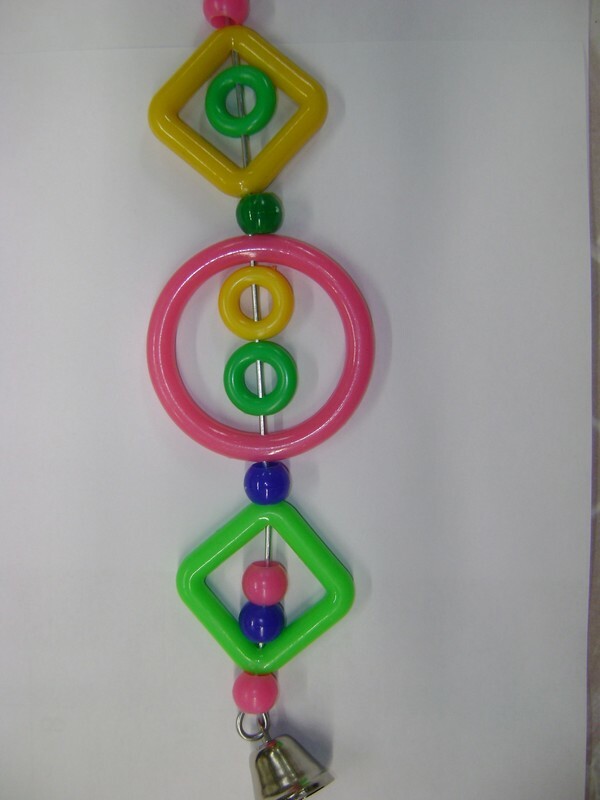 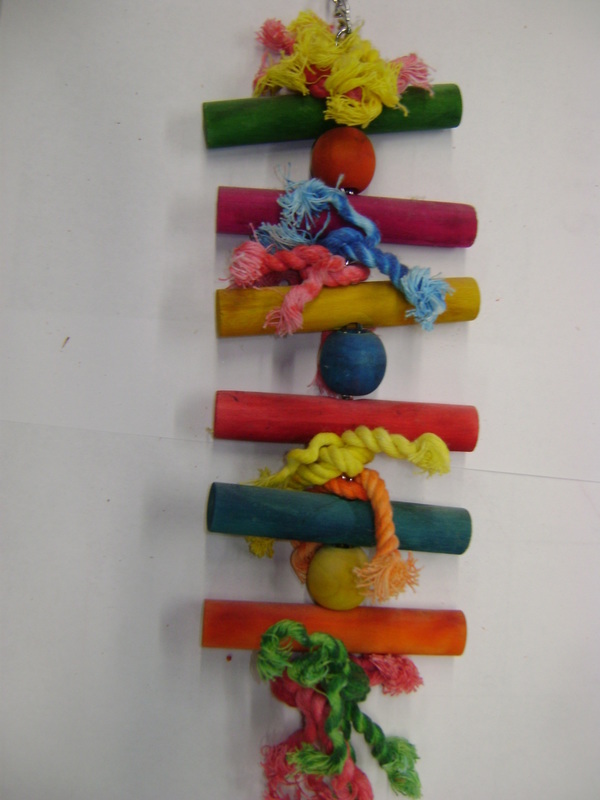 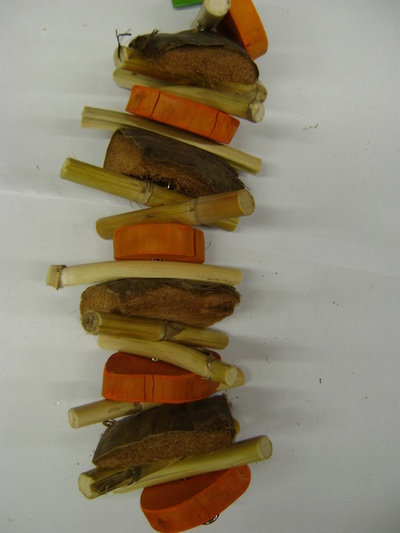 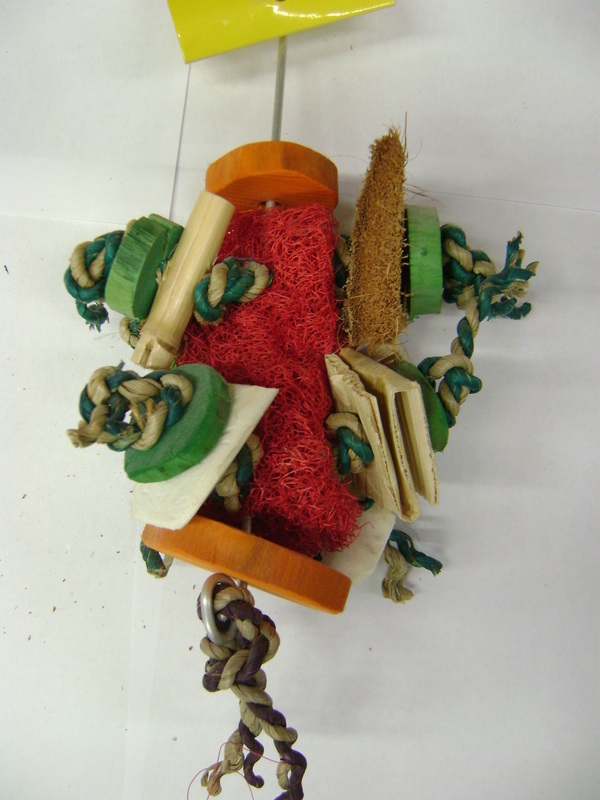 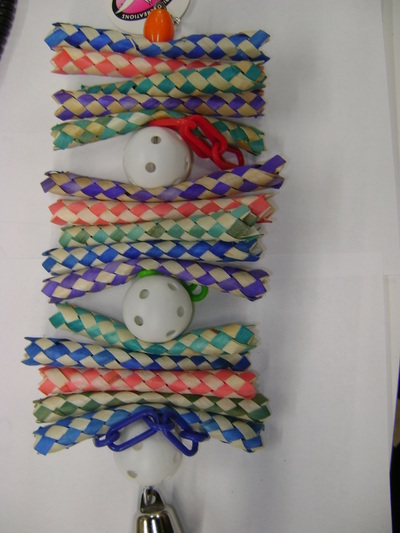 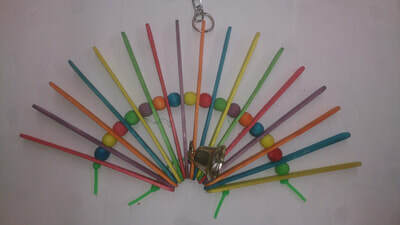 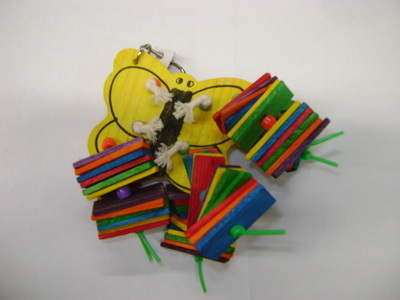 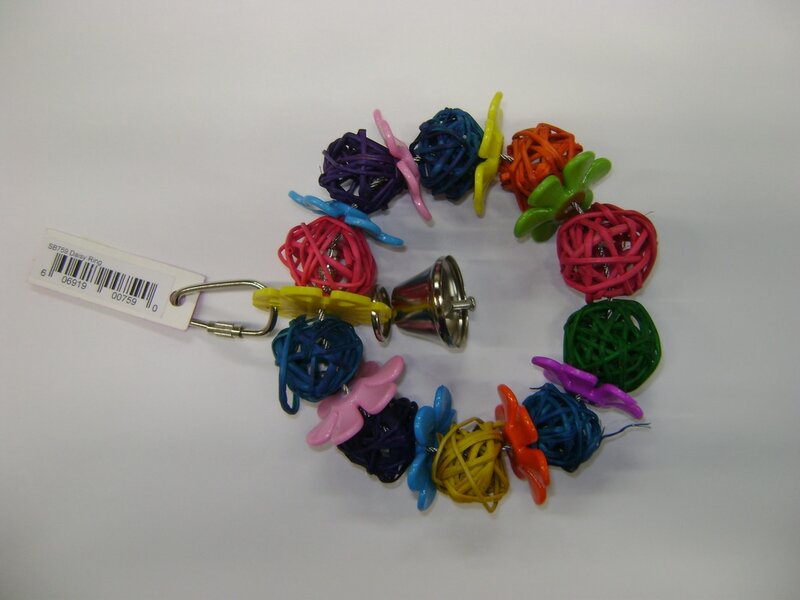 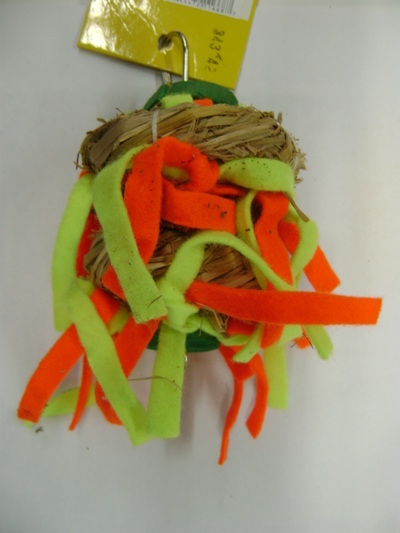 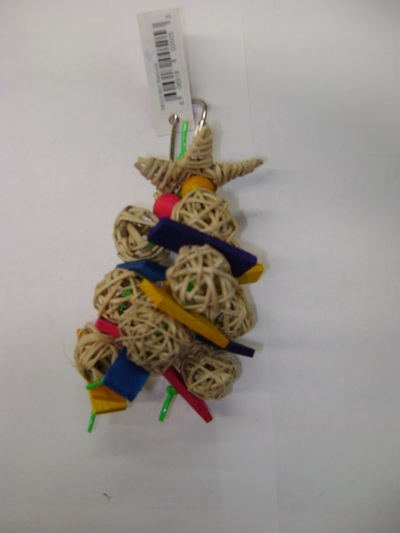 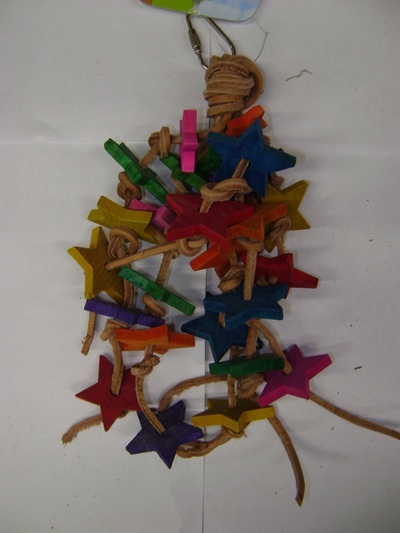 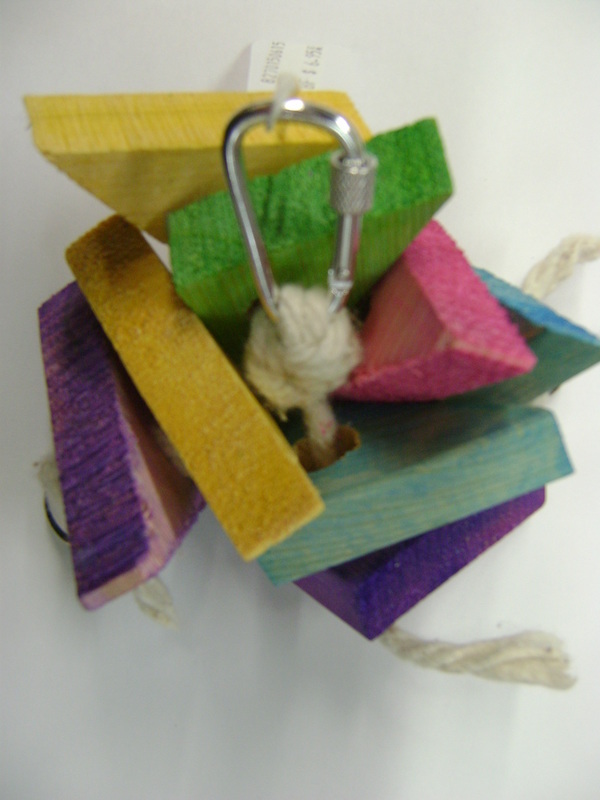 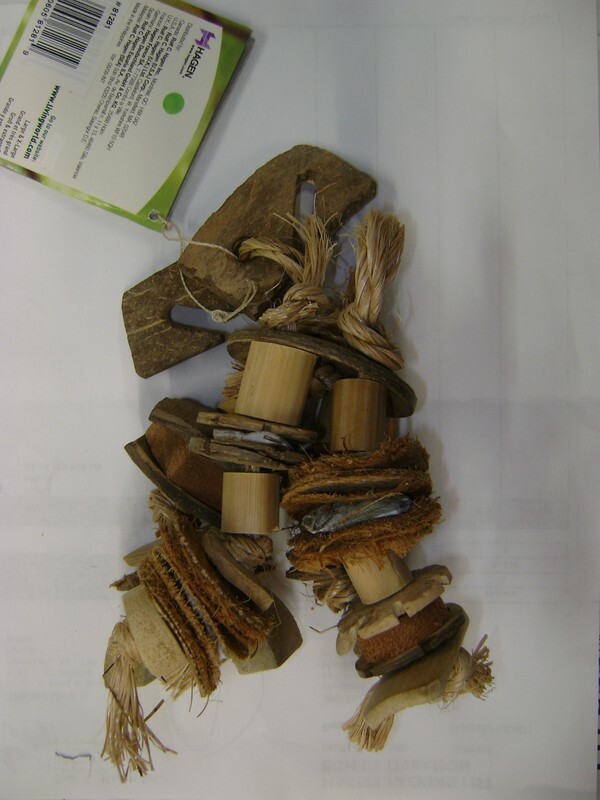 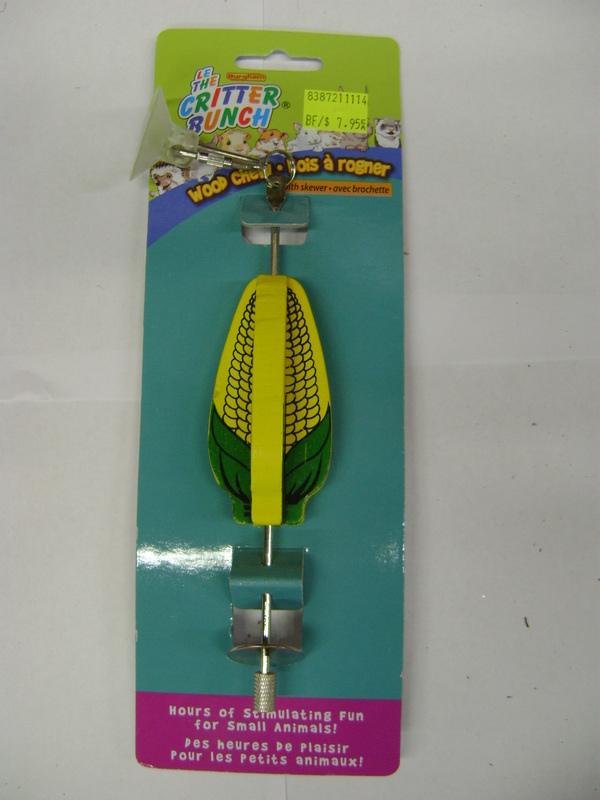 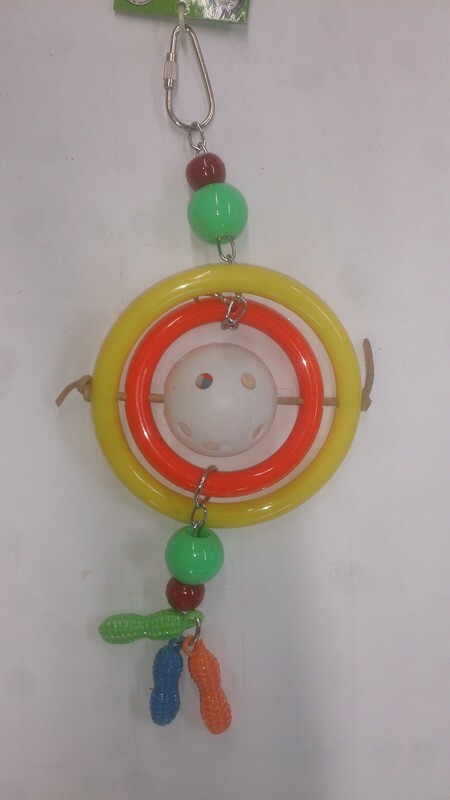 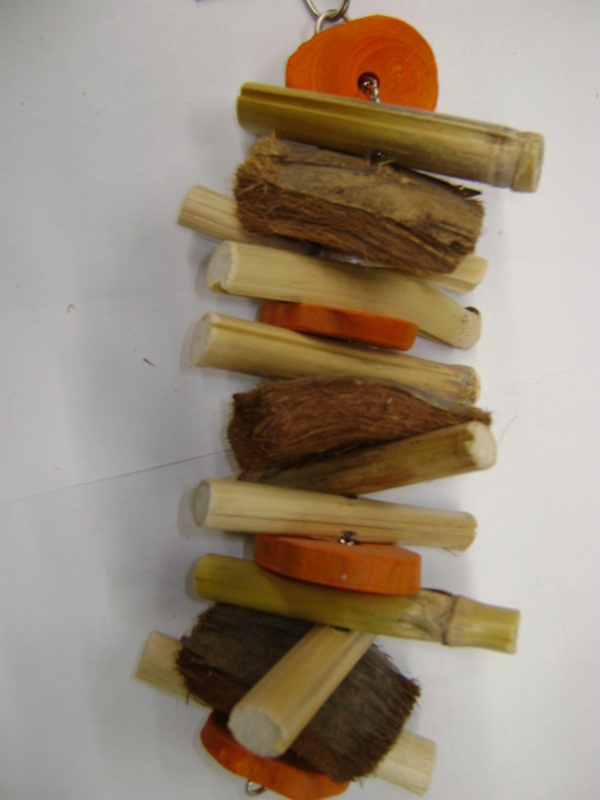 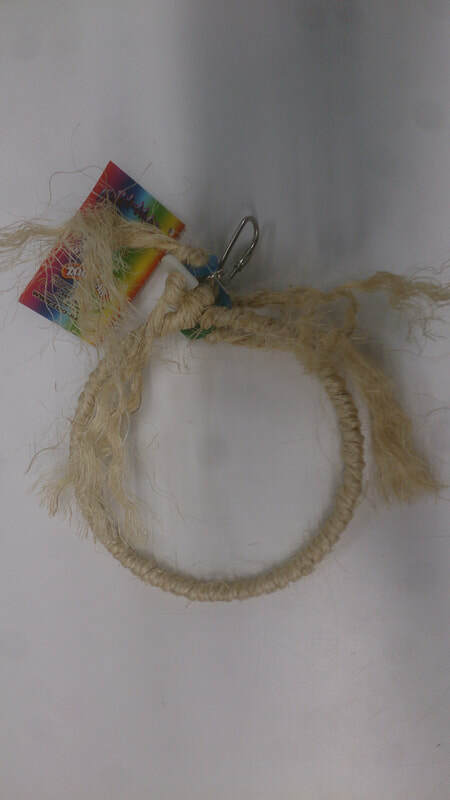 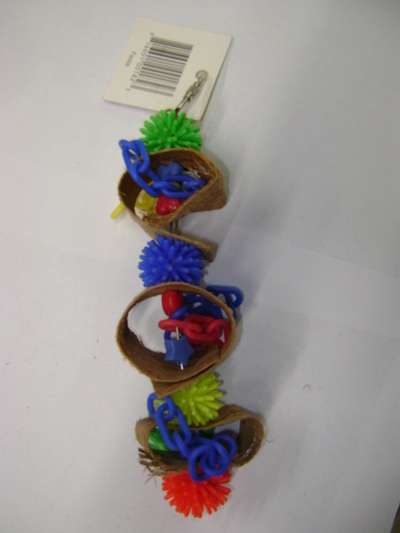 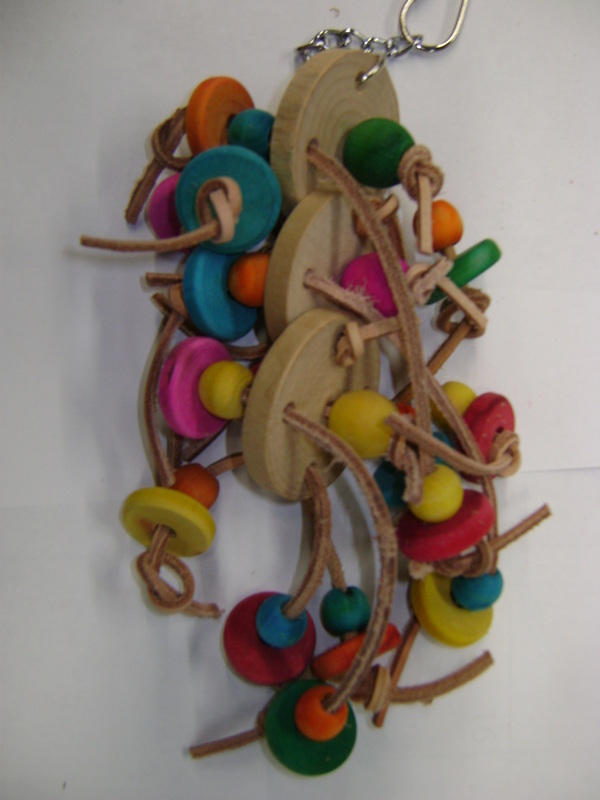 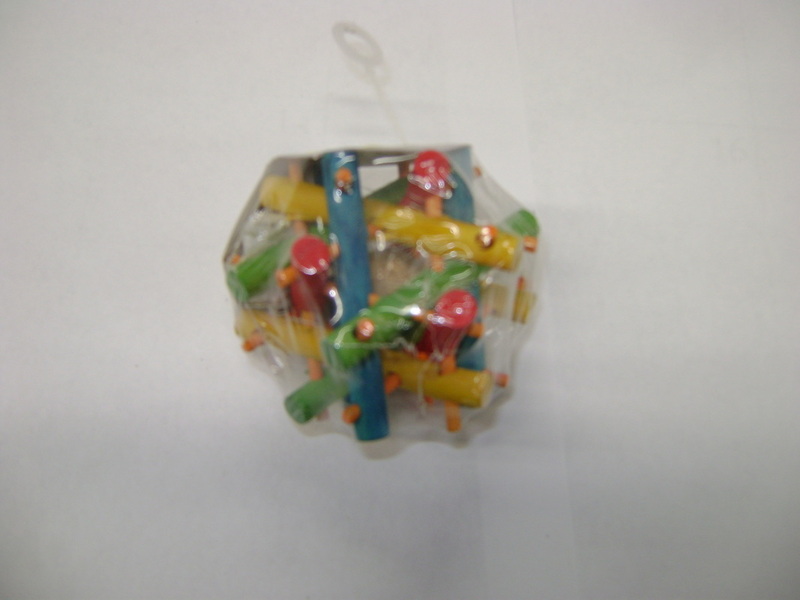 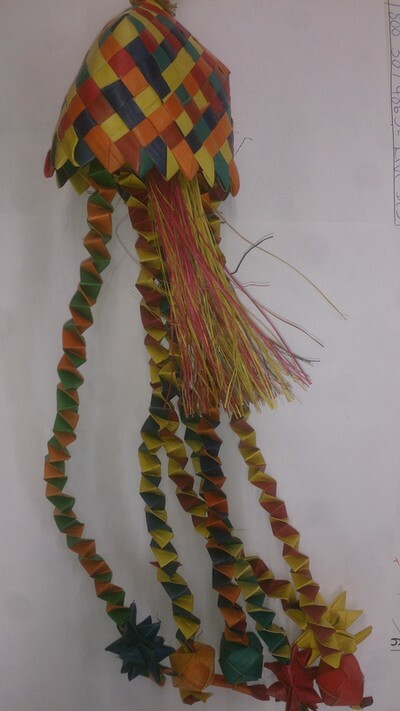 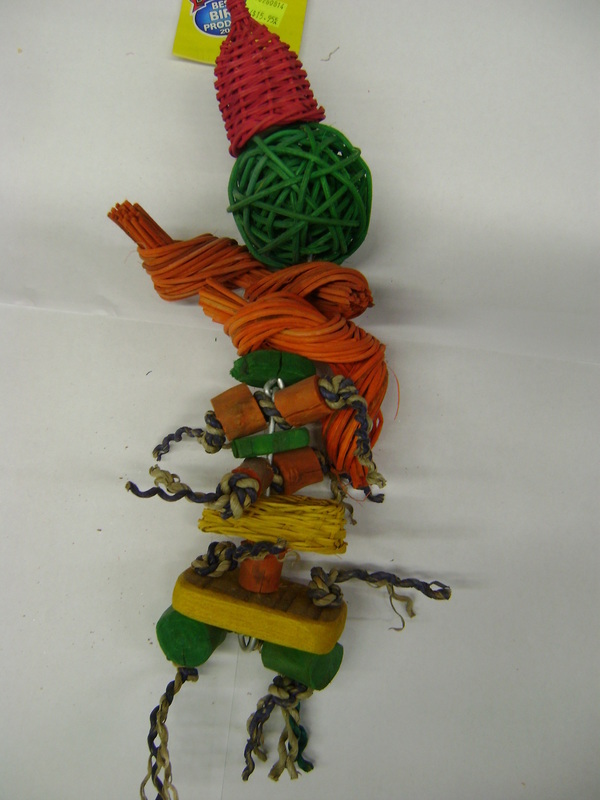 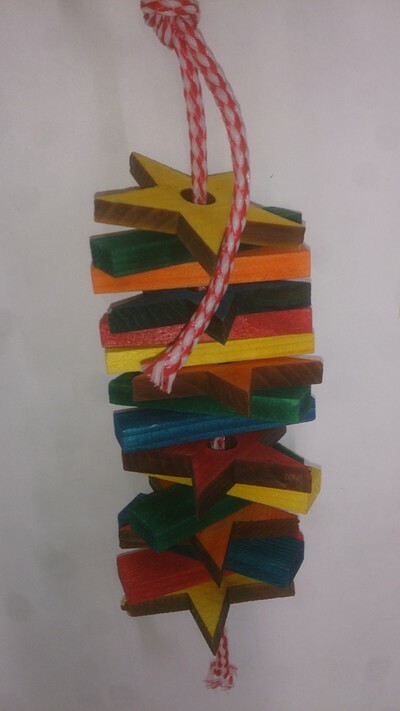 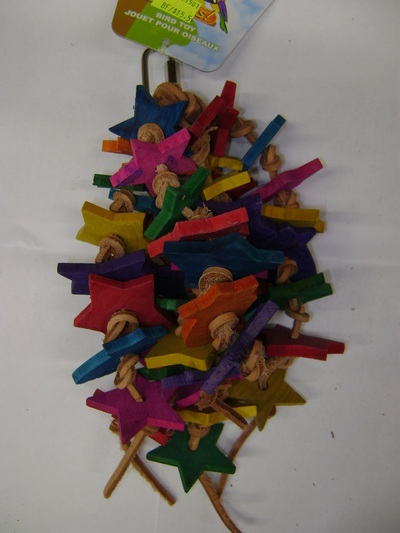 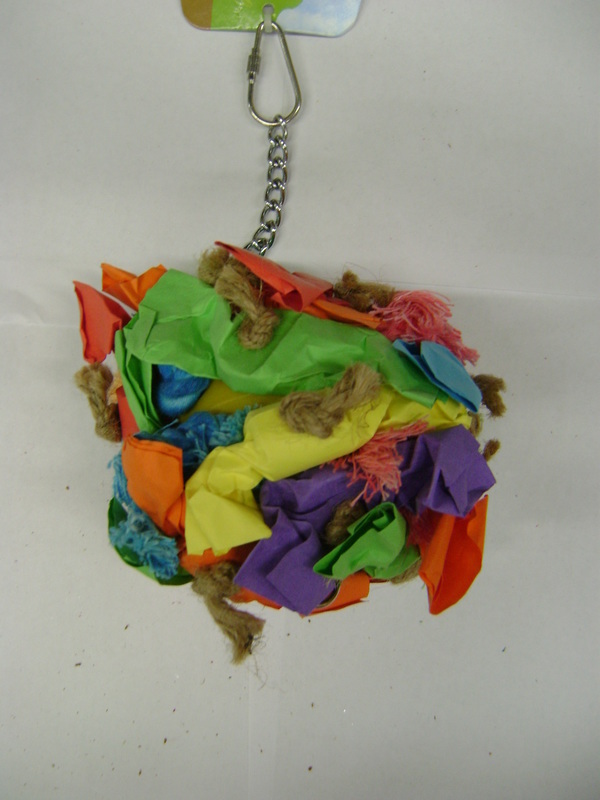 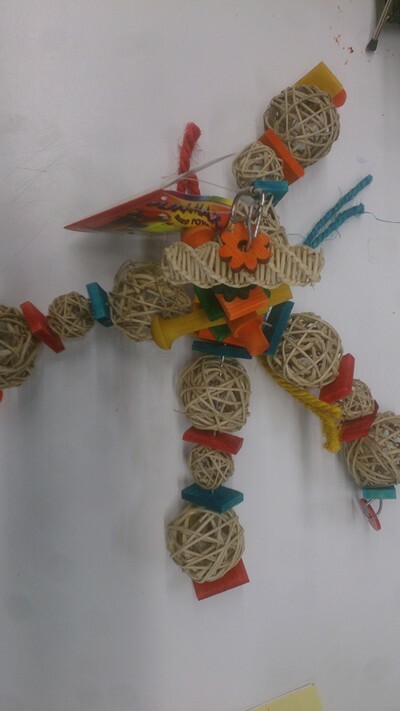 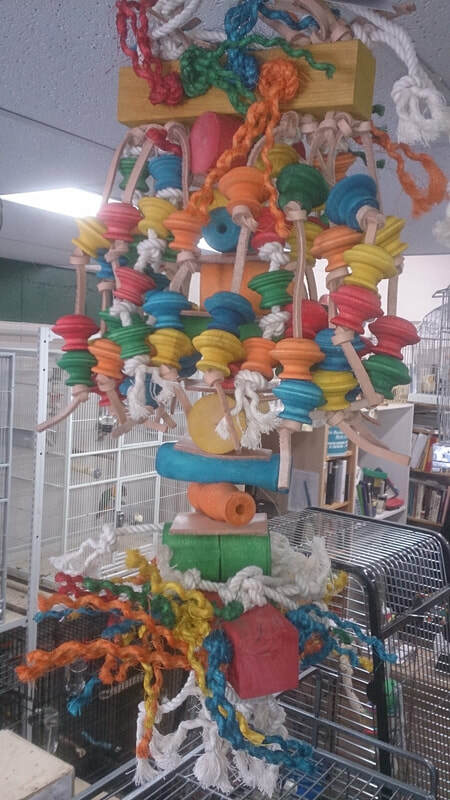 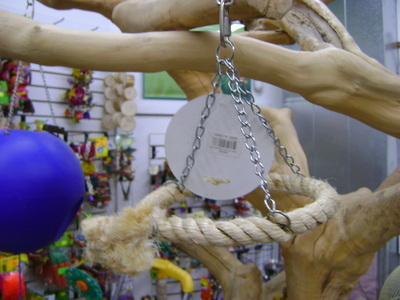 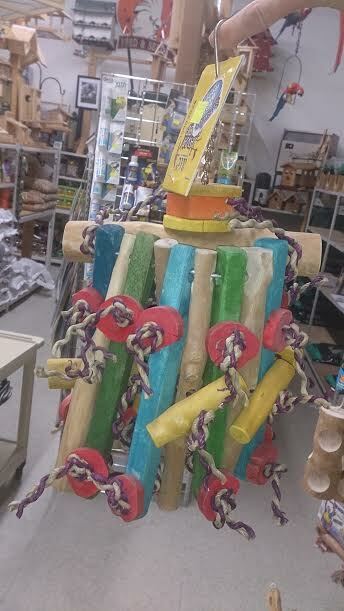 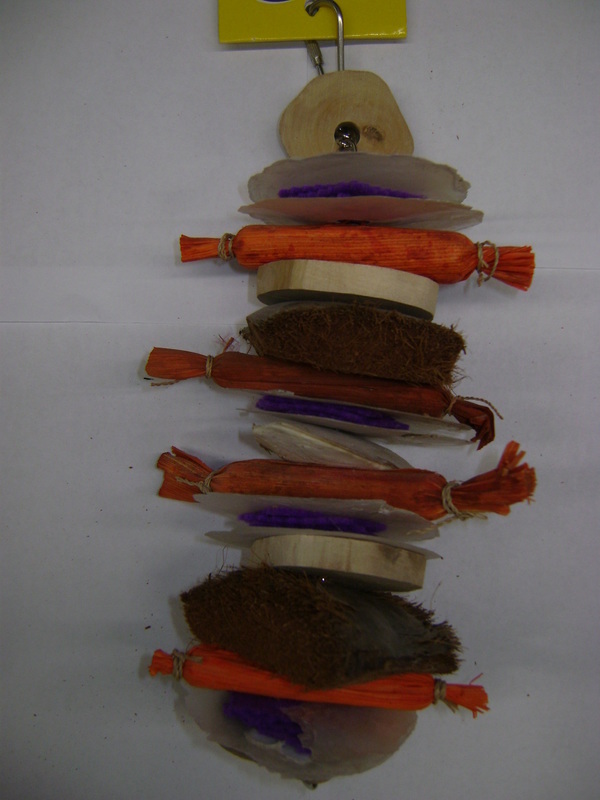 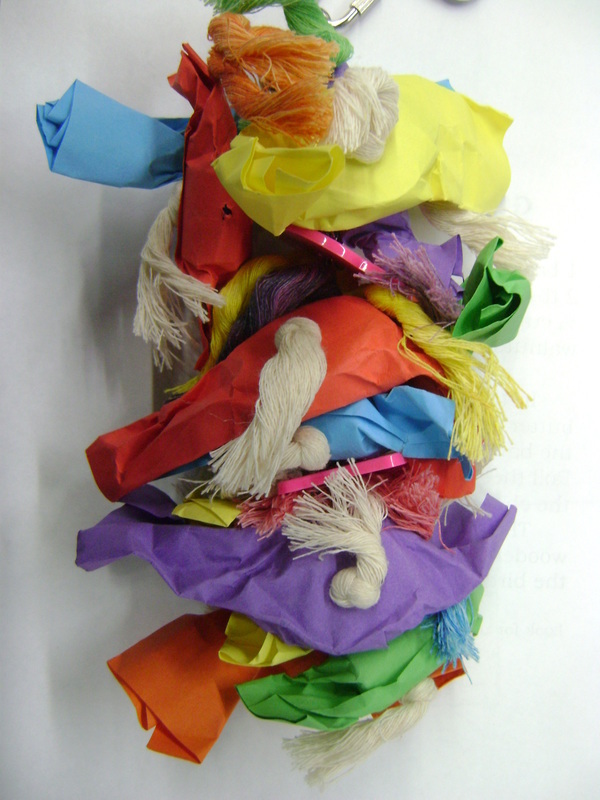 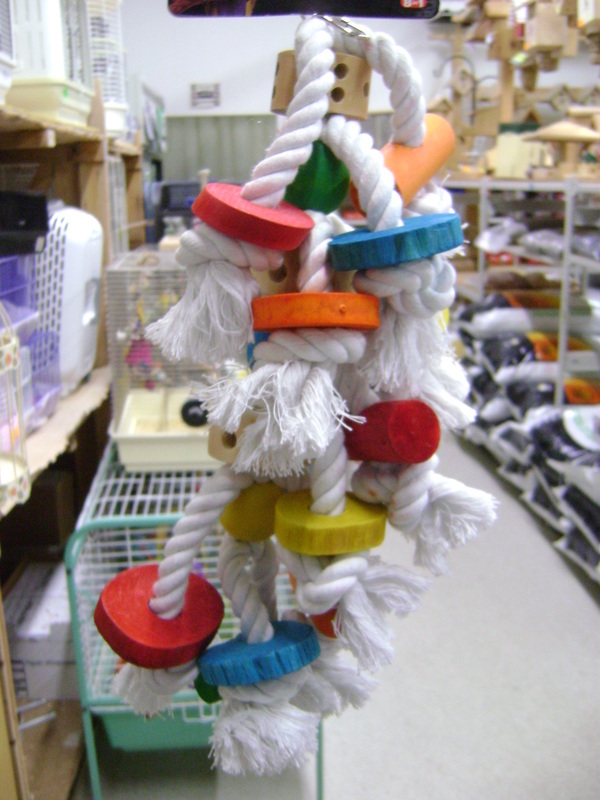 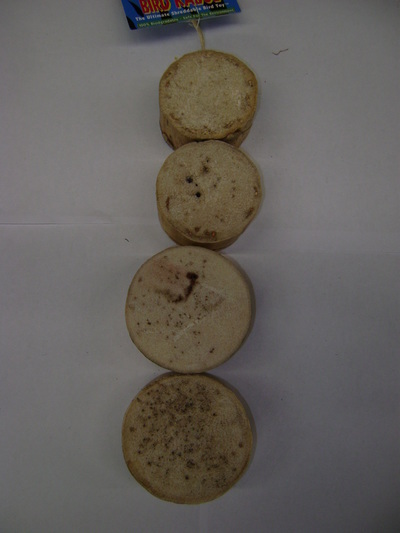 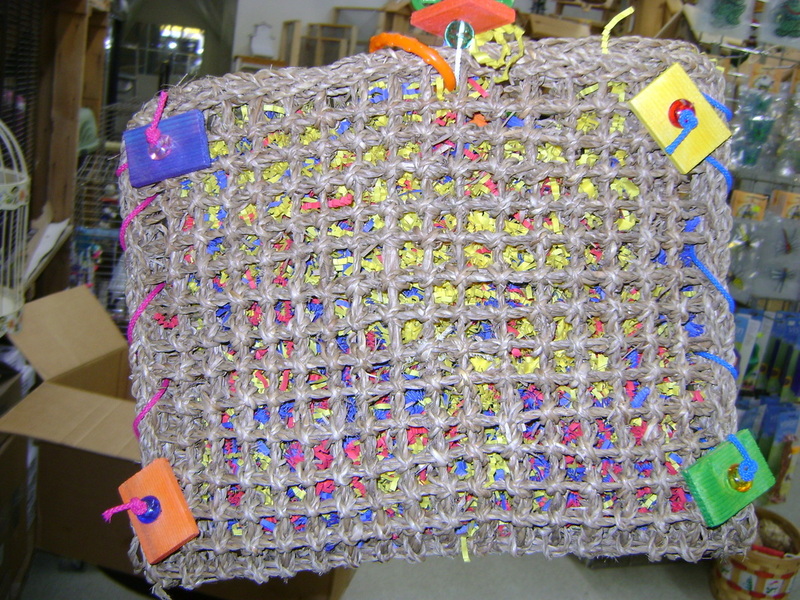 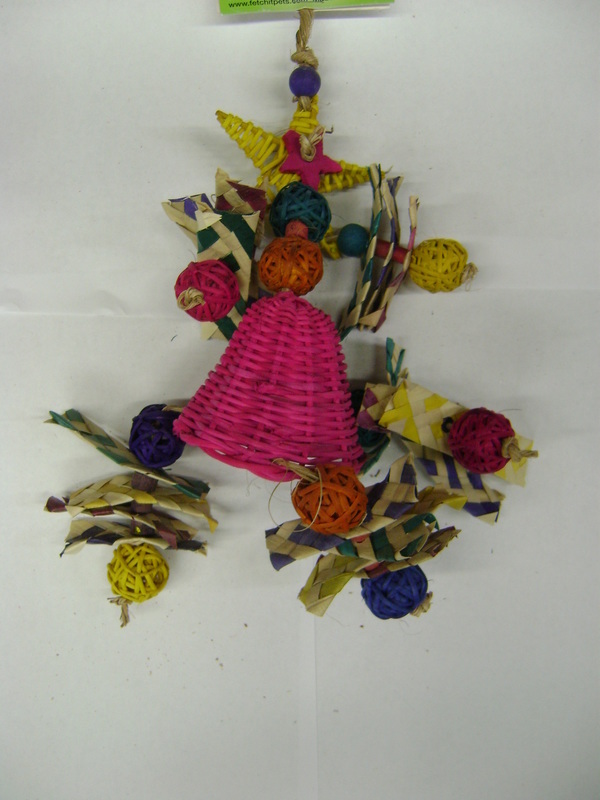 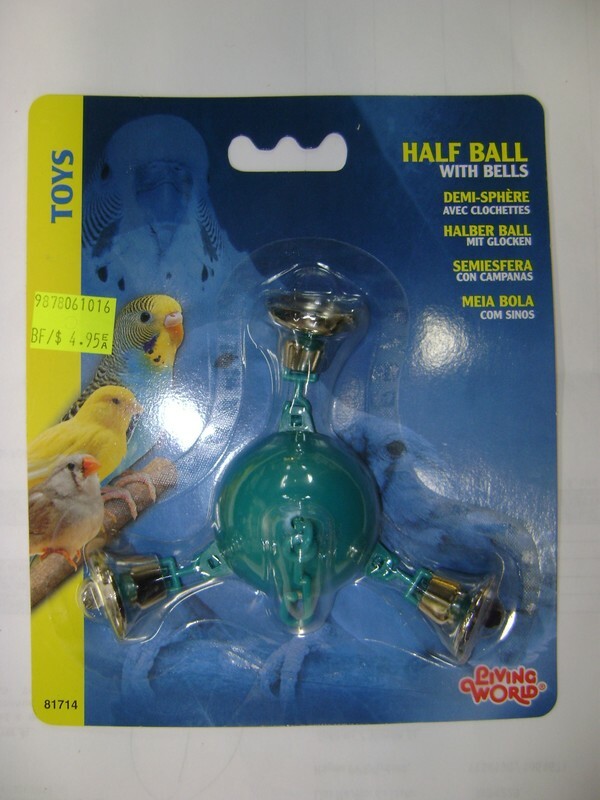 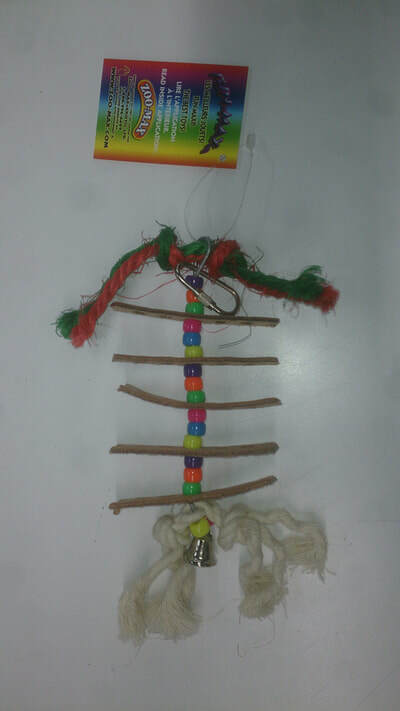 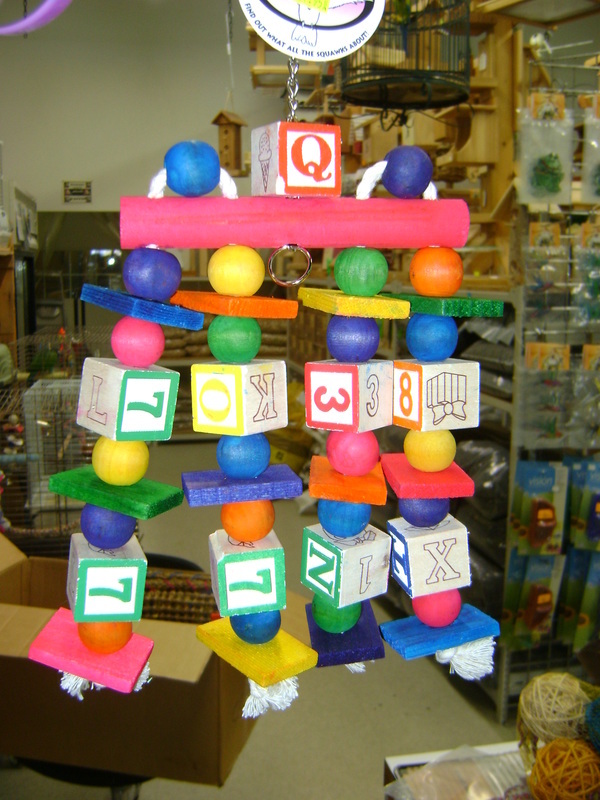 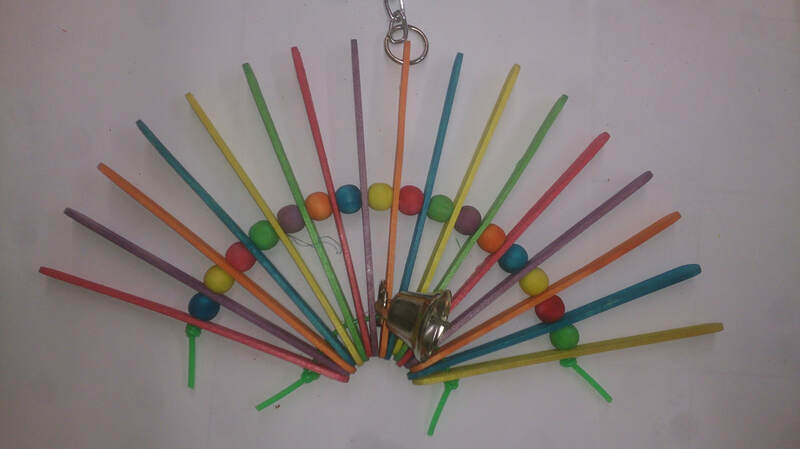 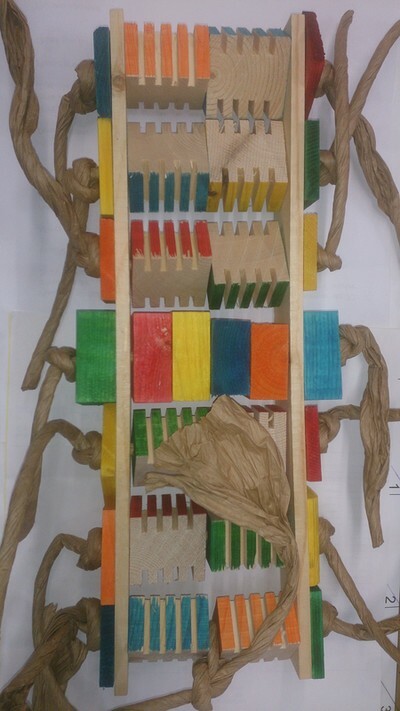 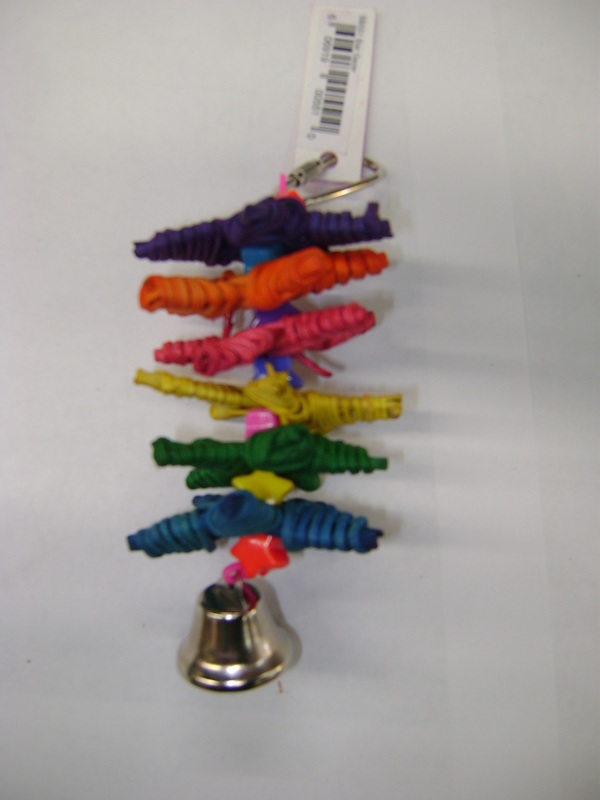 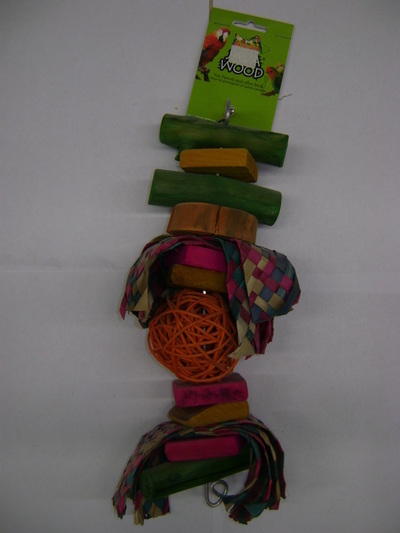 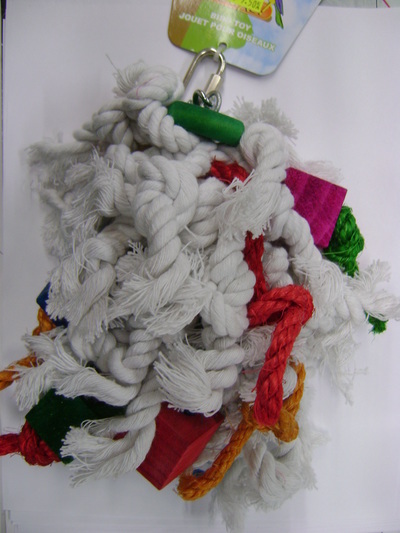 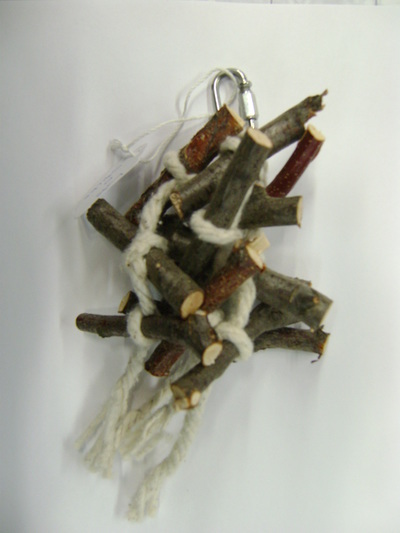 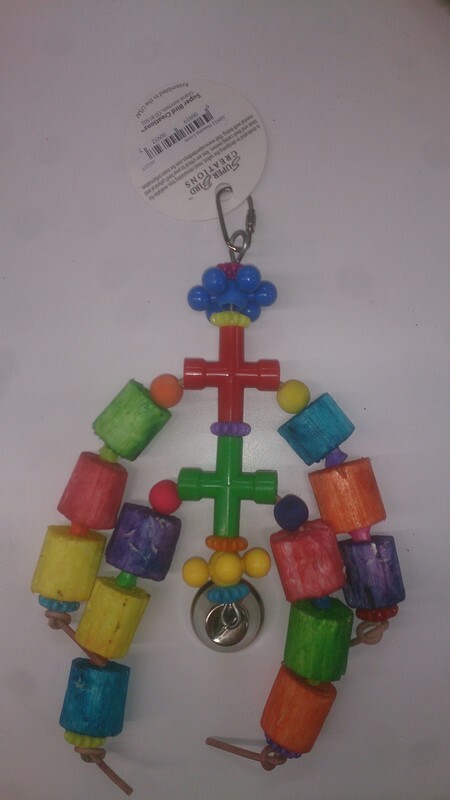 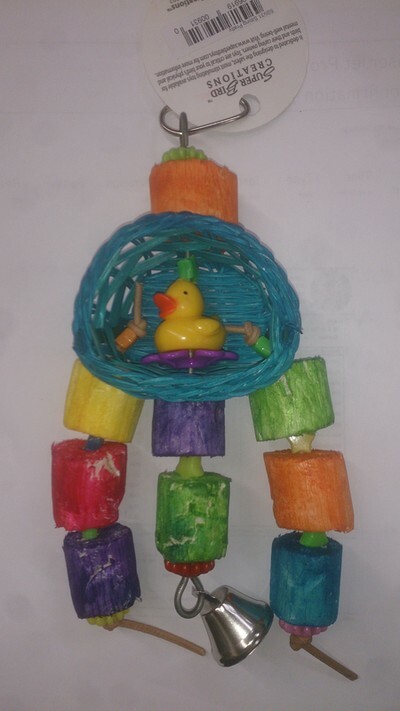 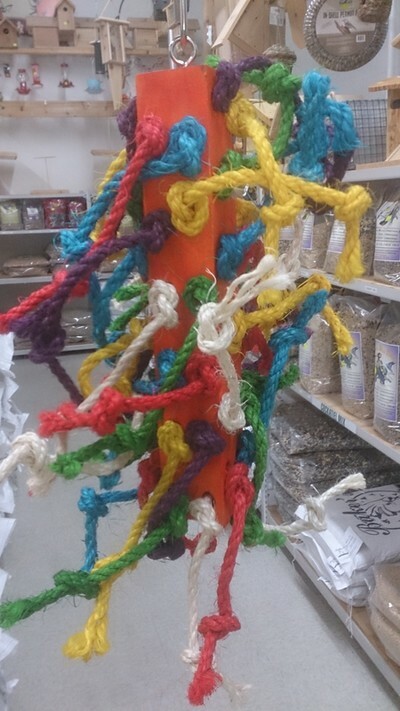 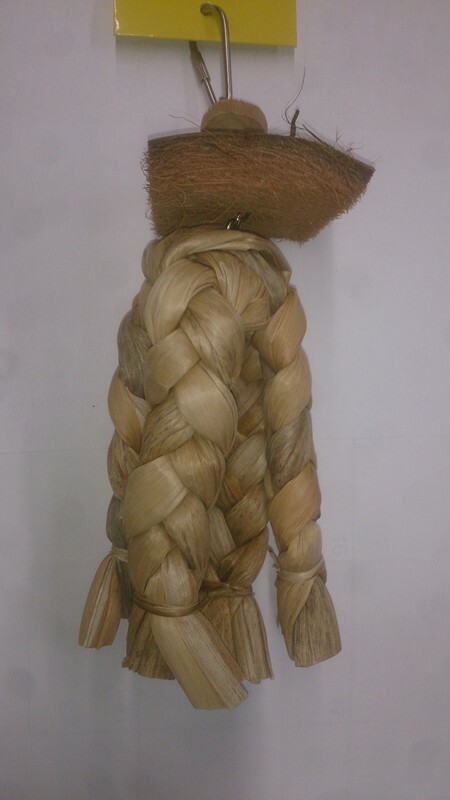 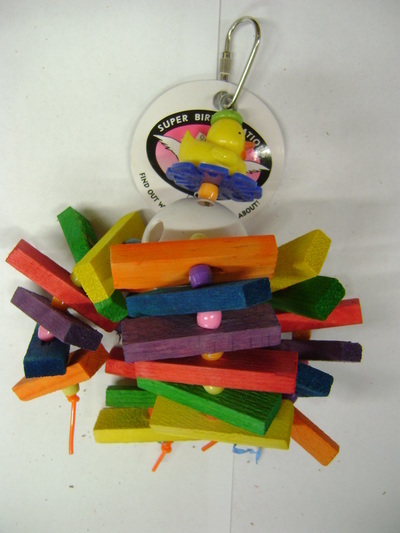 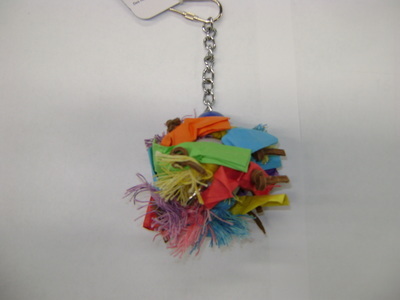 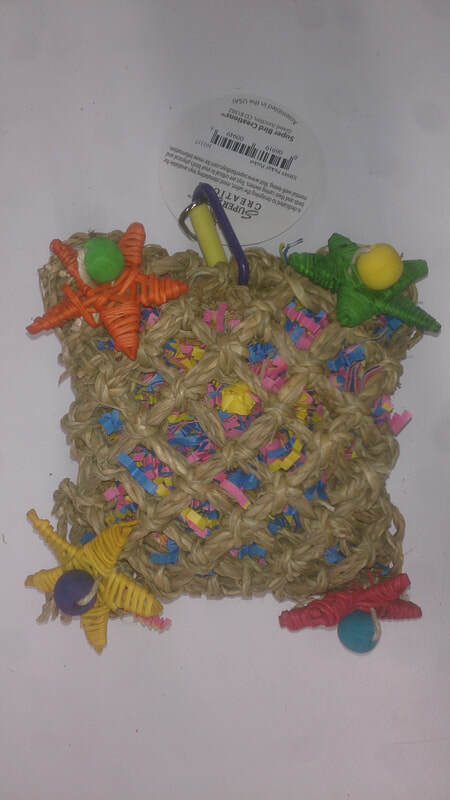 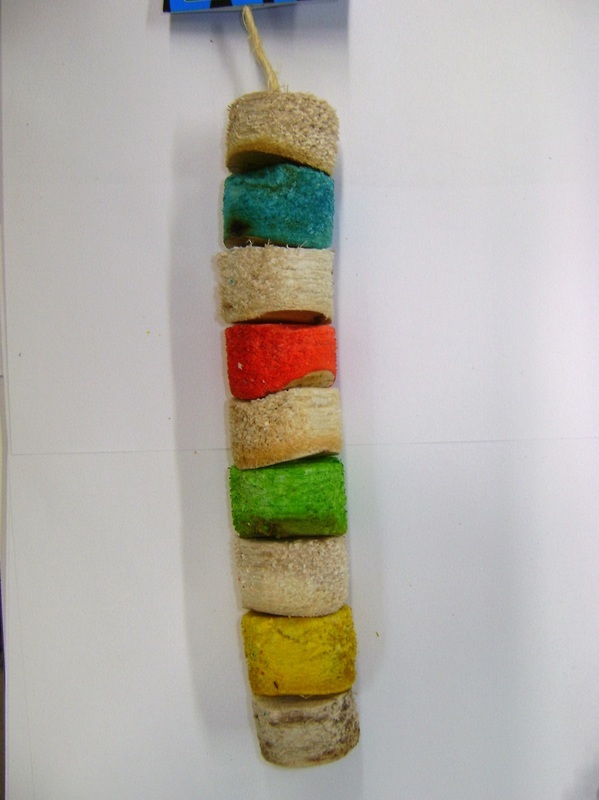 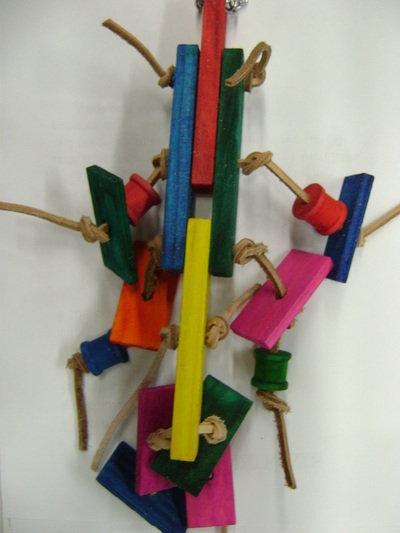 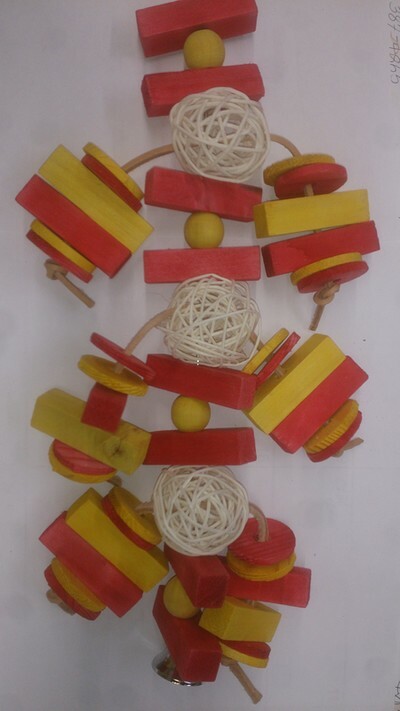 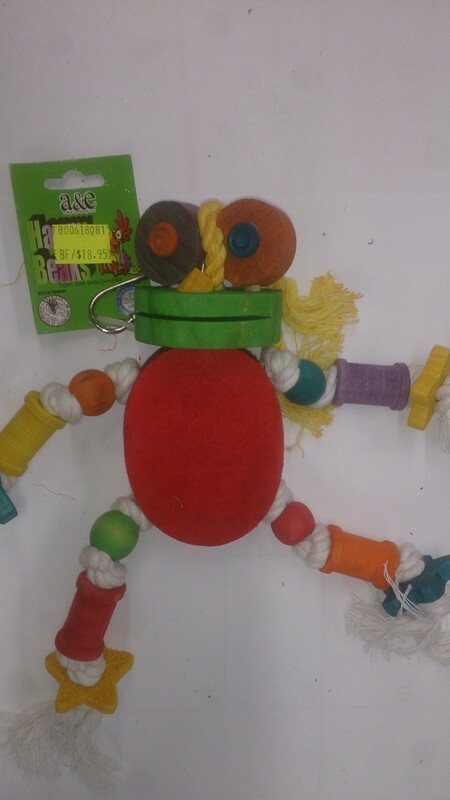 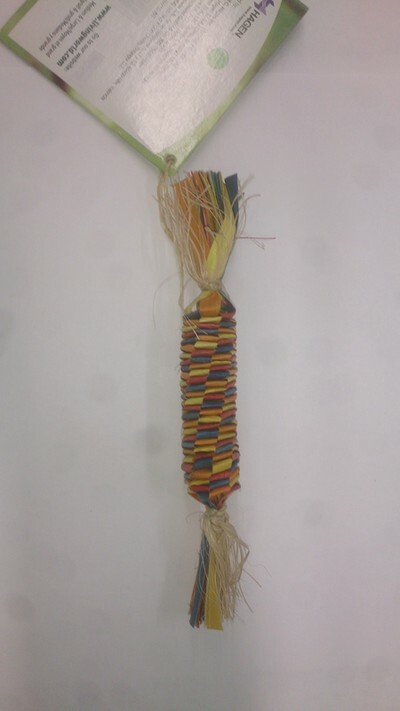 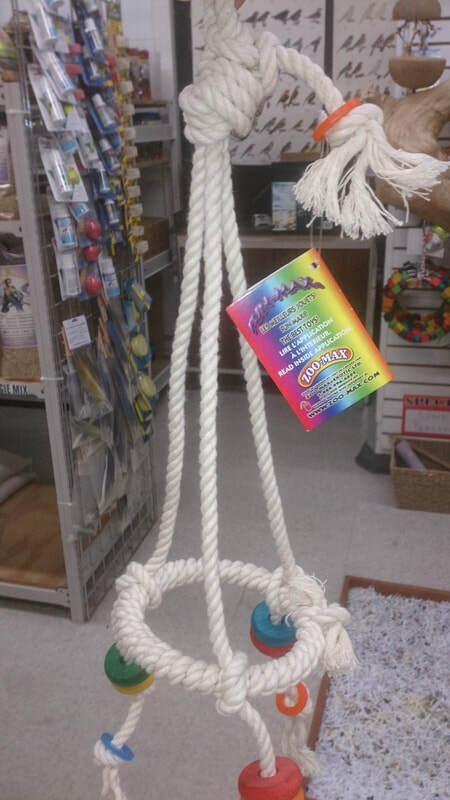 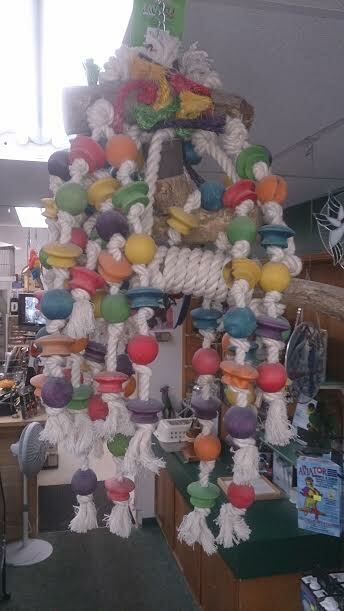 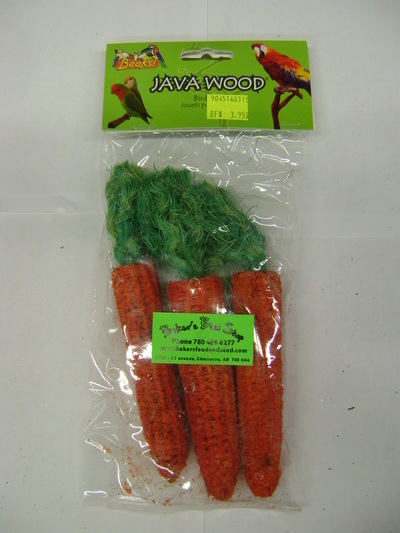 Bird Toy Catalogue - Baker's Bird Shop Ltd. These are guidelines for domestic birds and will not reflect your birds personal interest in toys. 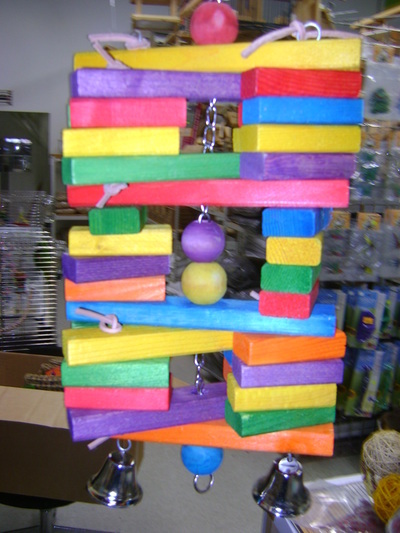 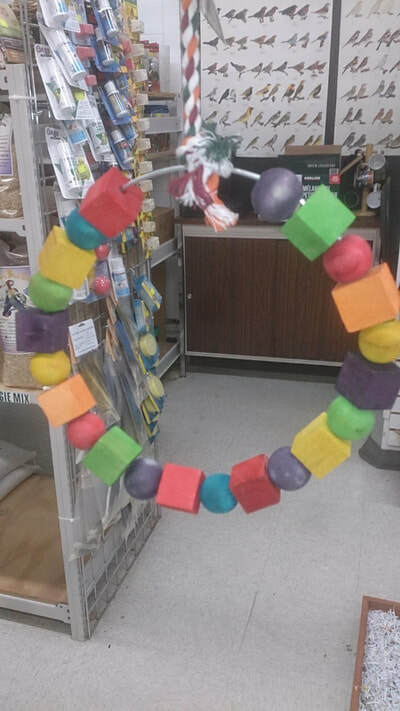 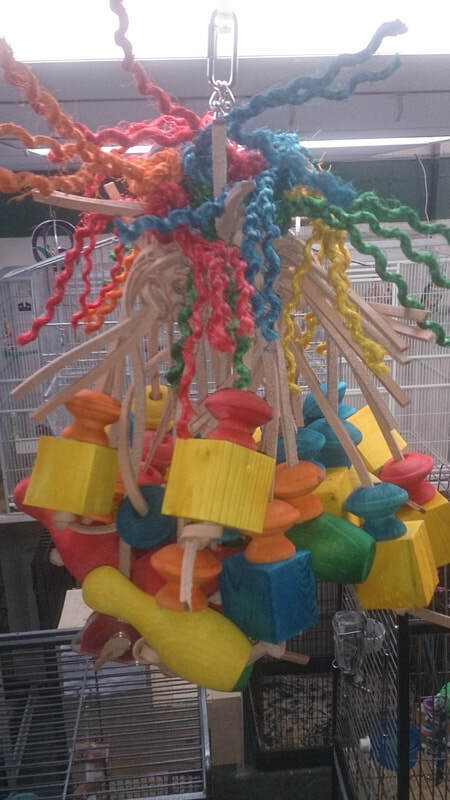 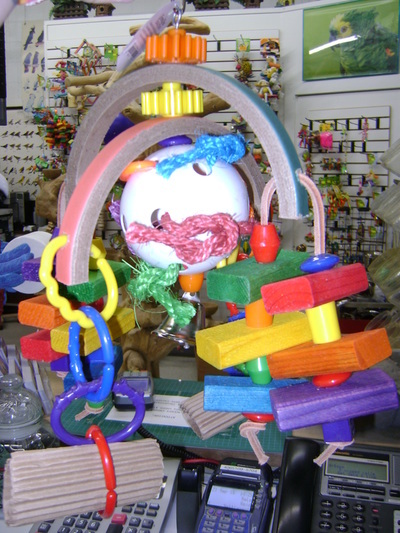 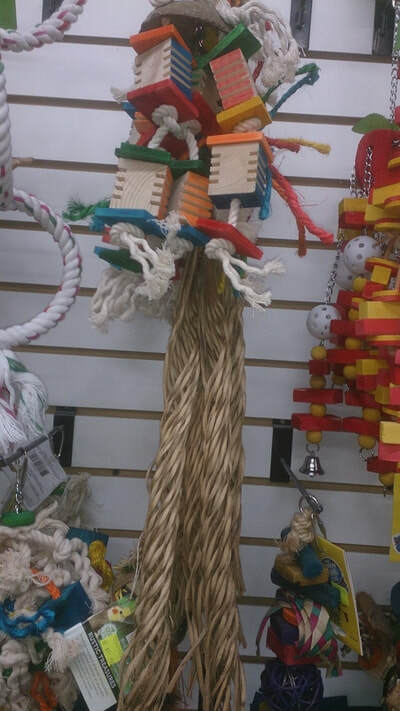 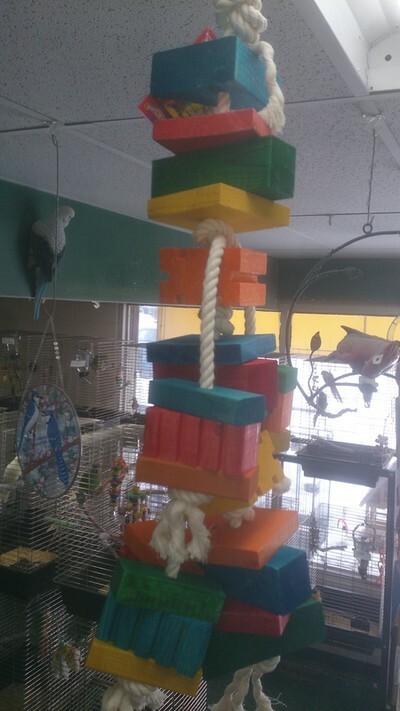 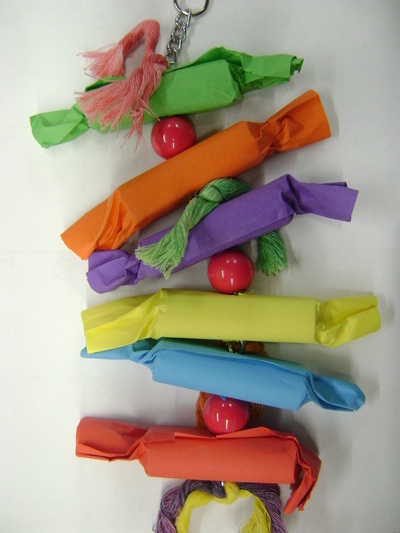 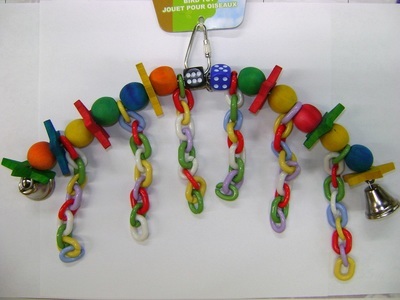 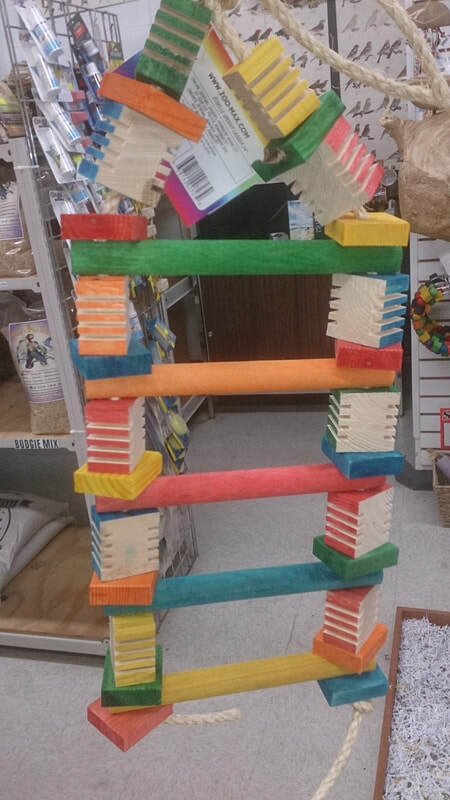 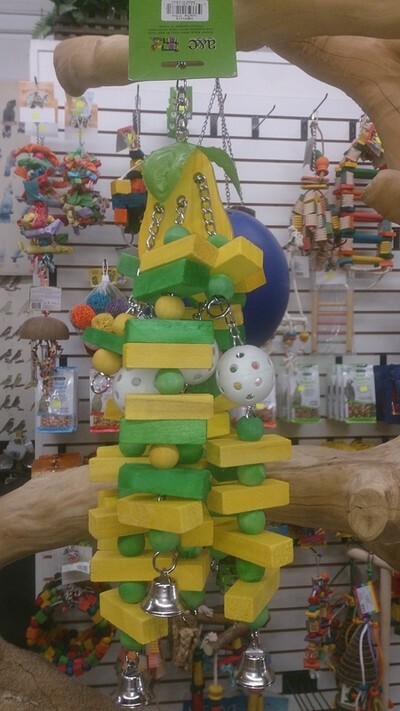 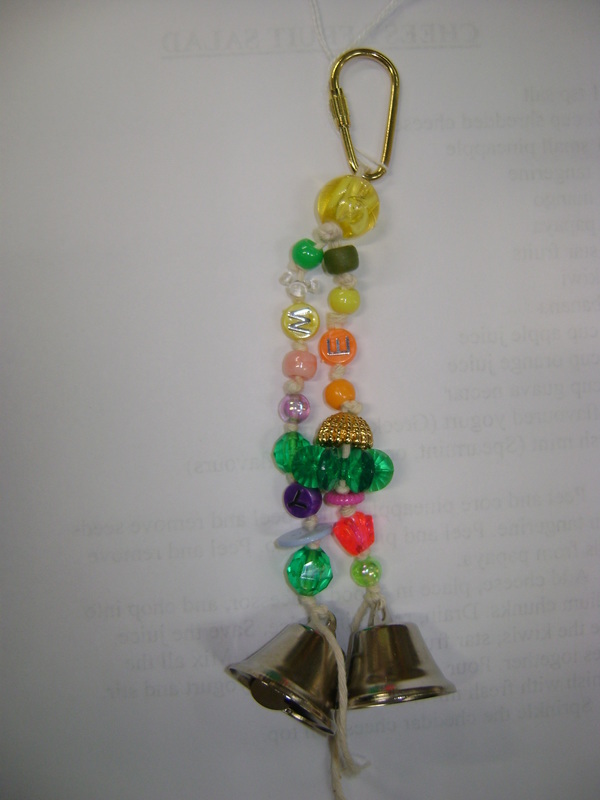 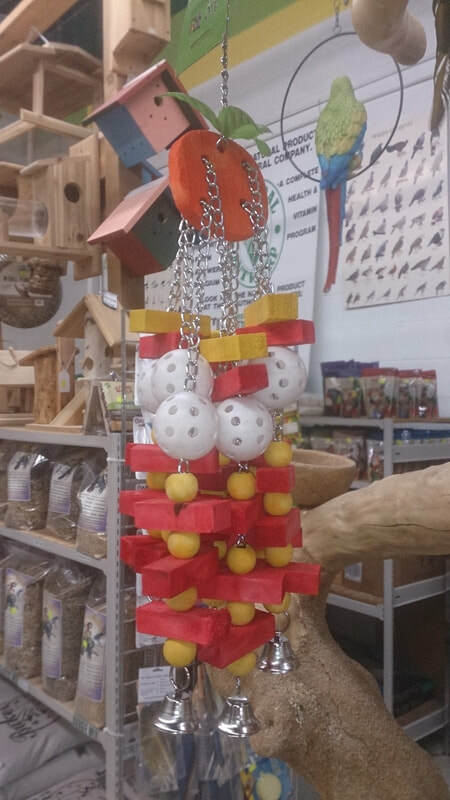 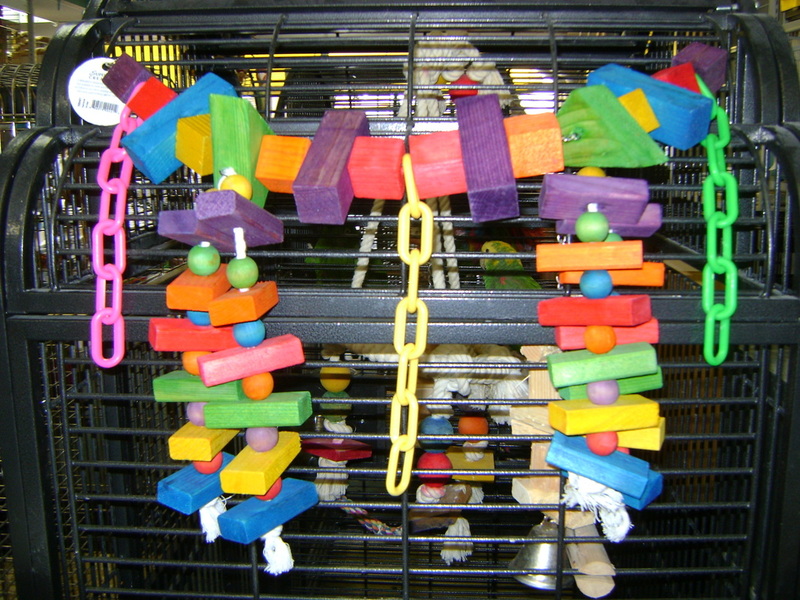 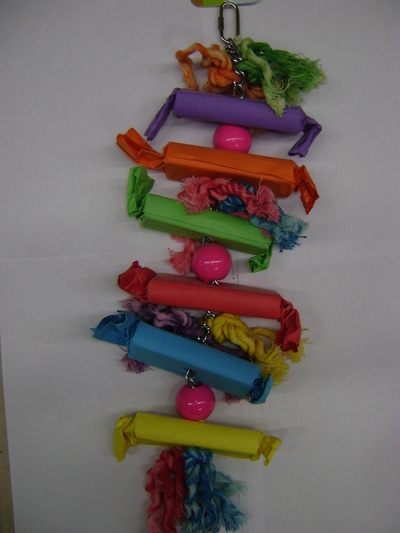 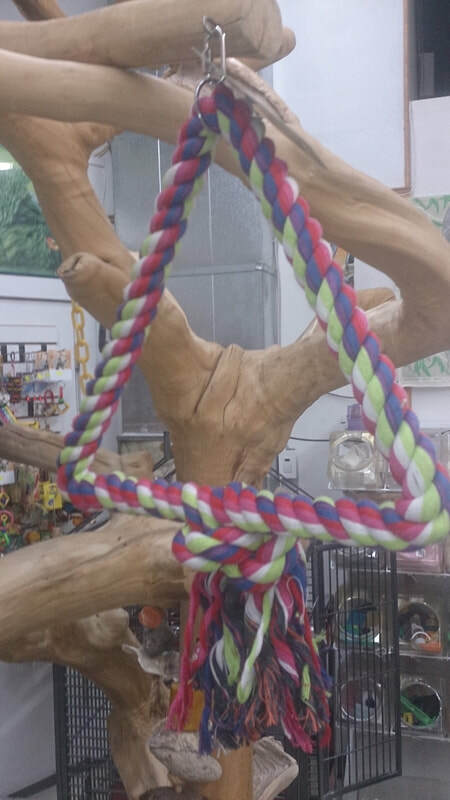 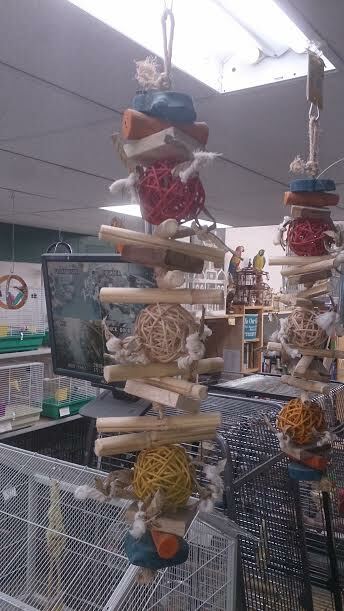 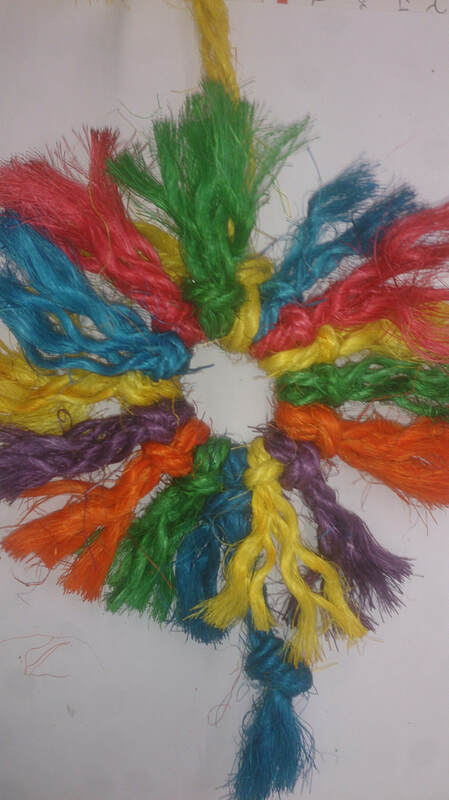 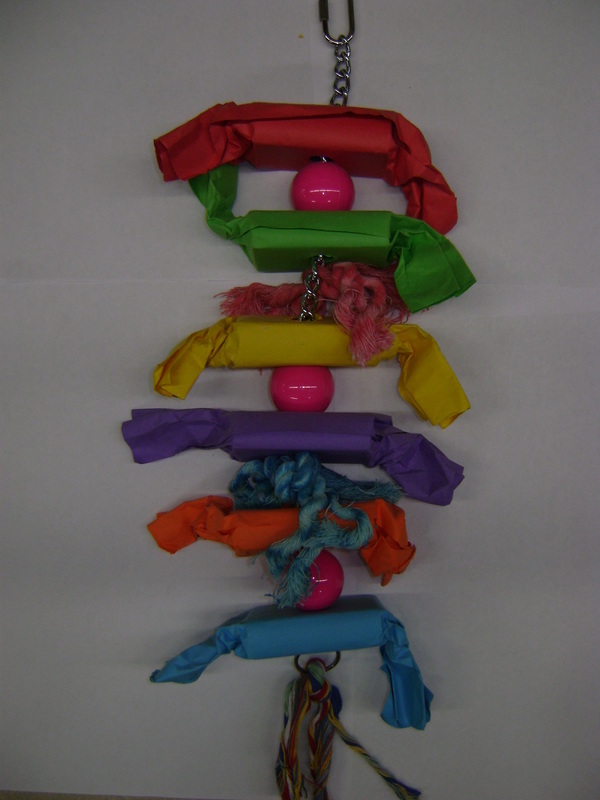 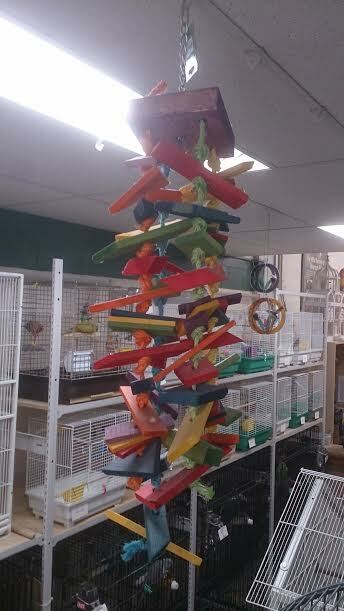 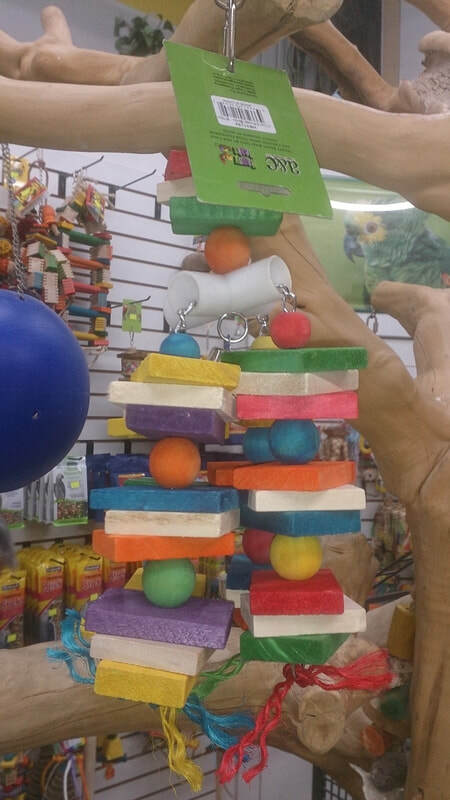 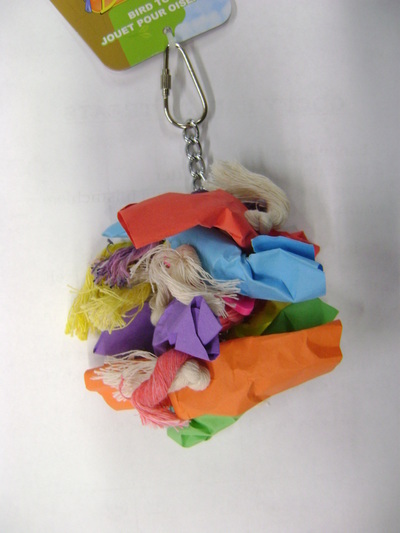 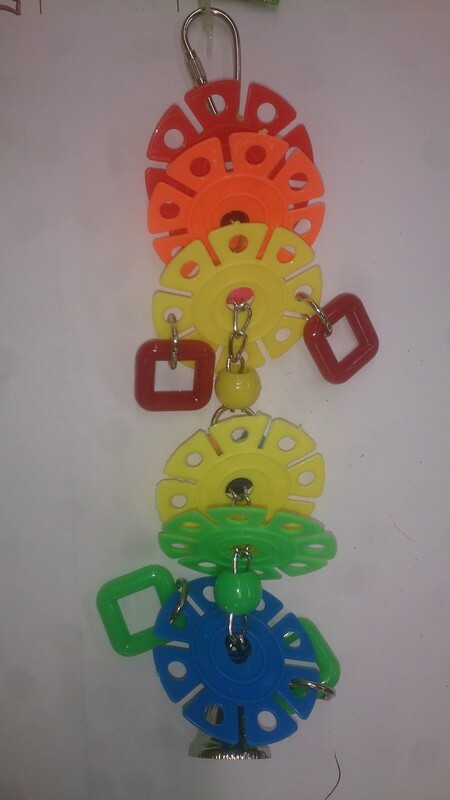 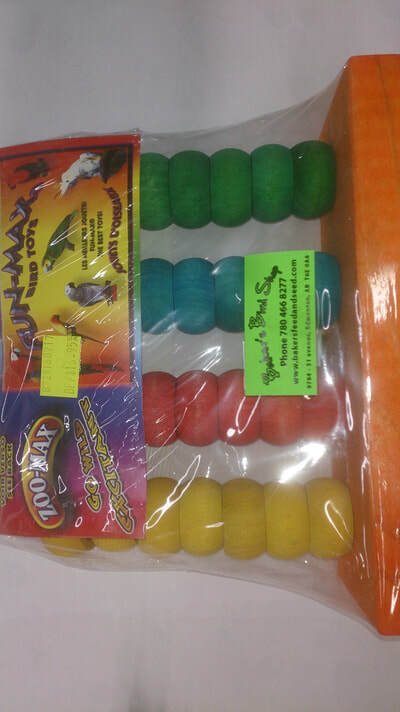 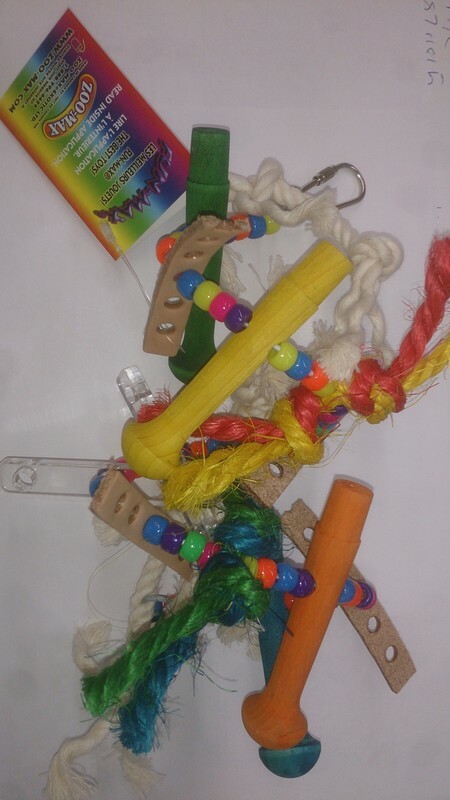 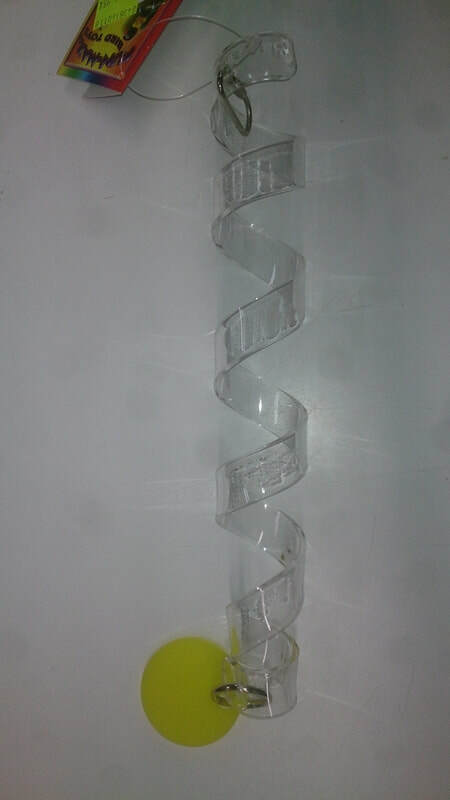 We recommend that you experiment with many different toys to see what exactly your bird likes.